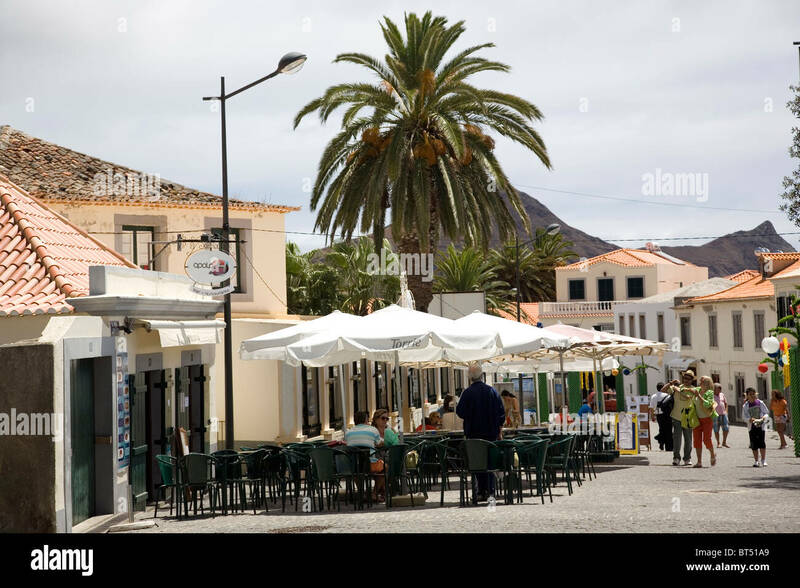 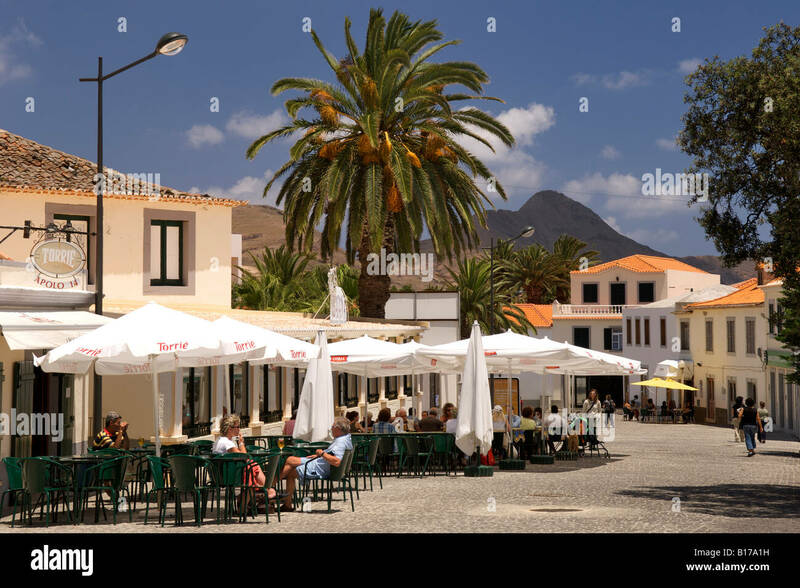 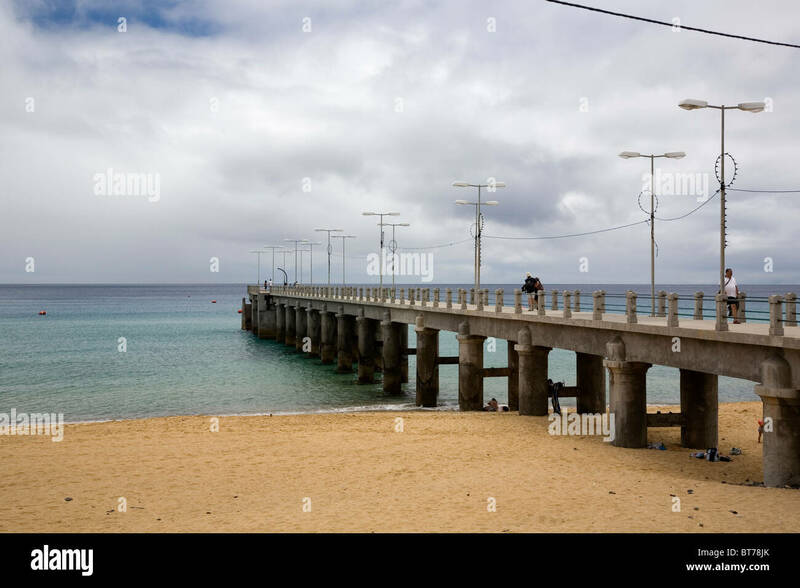 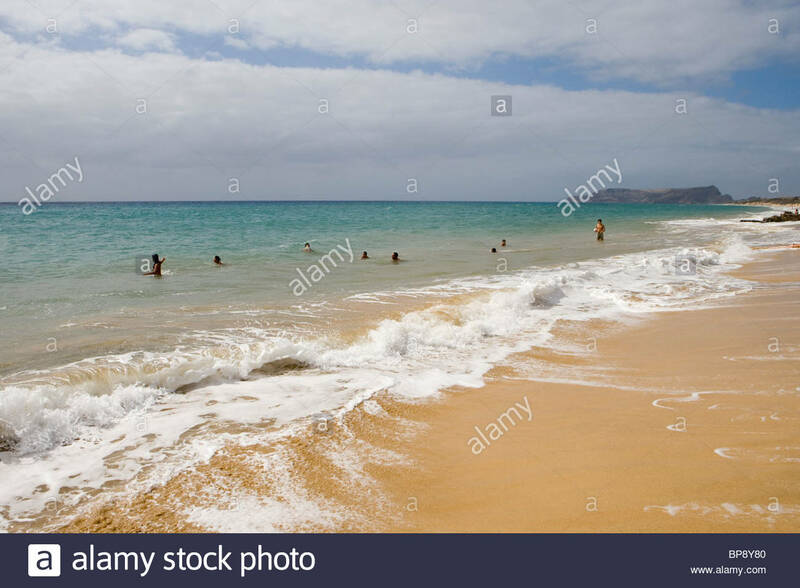 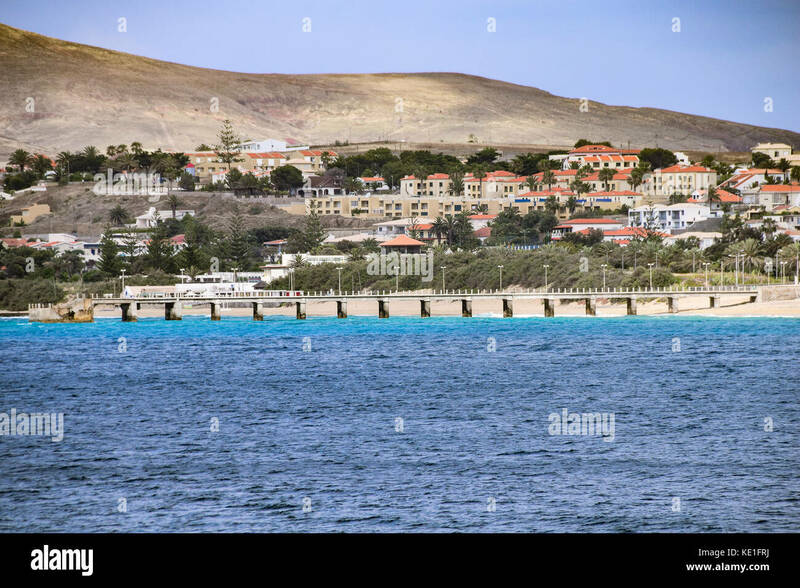 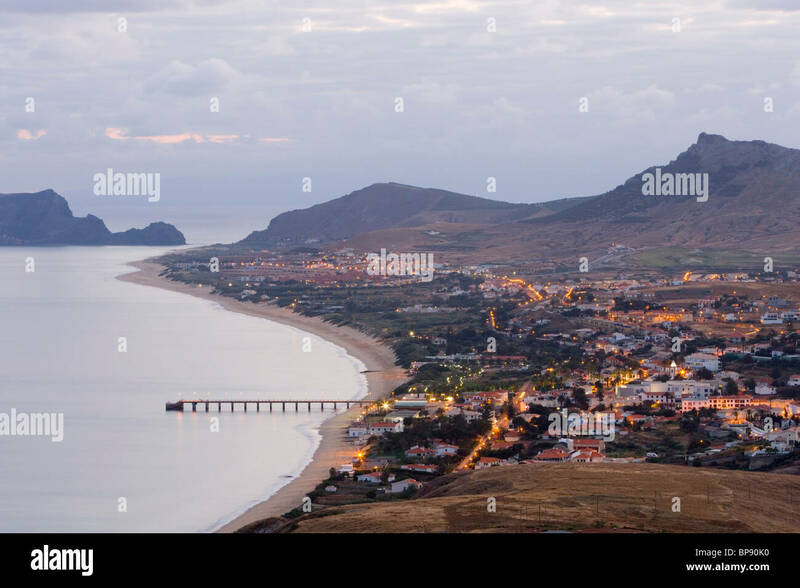 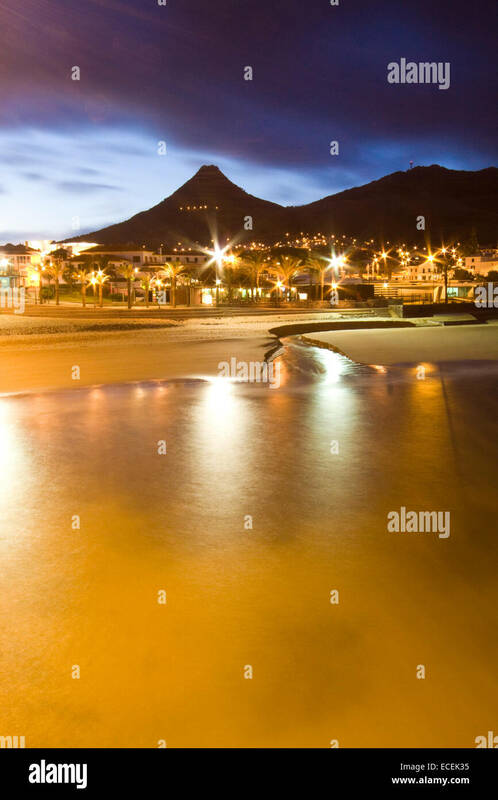 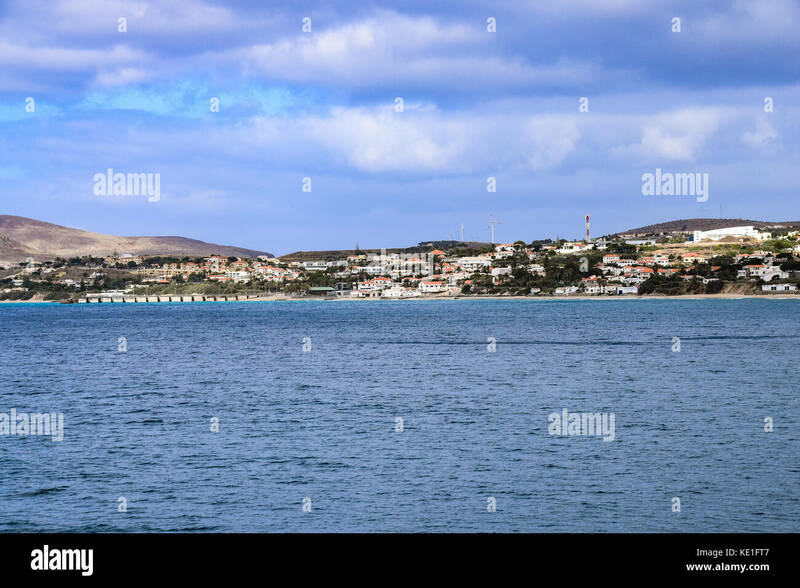 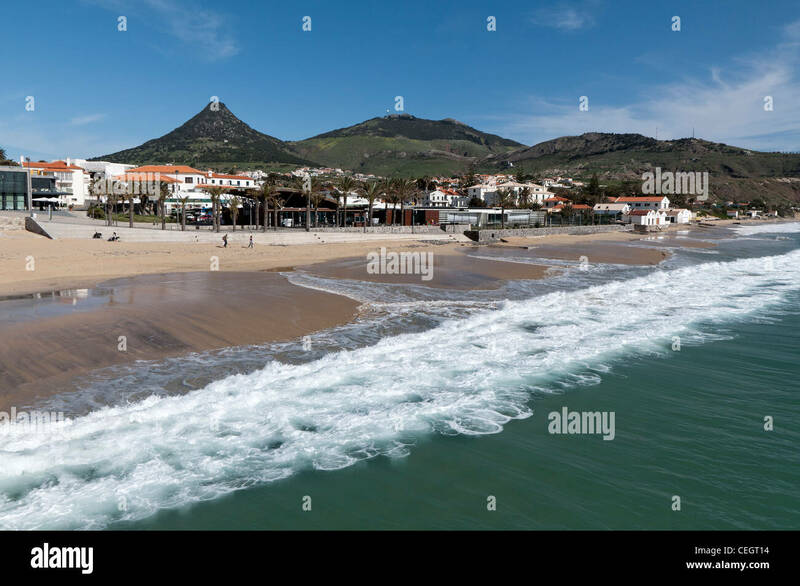 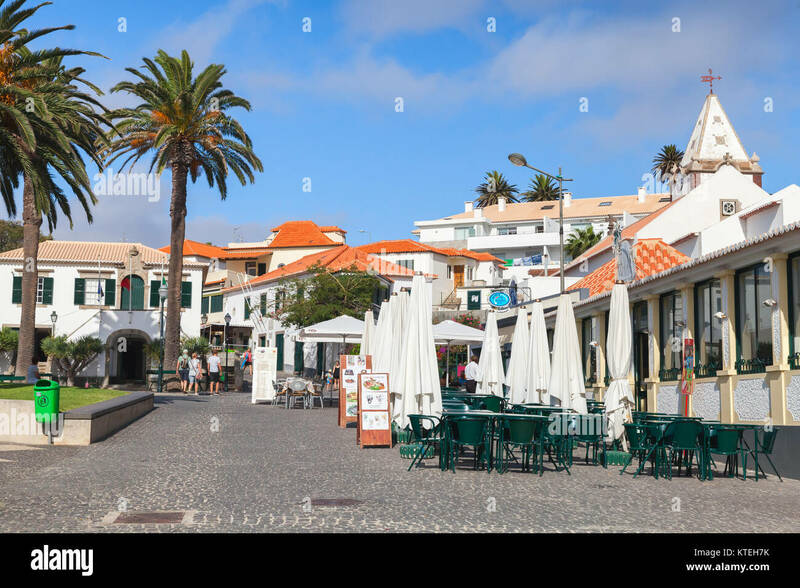 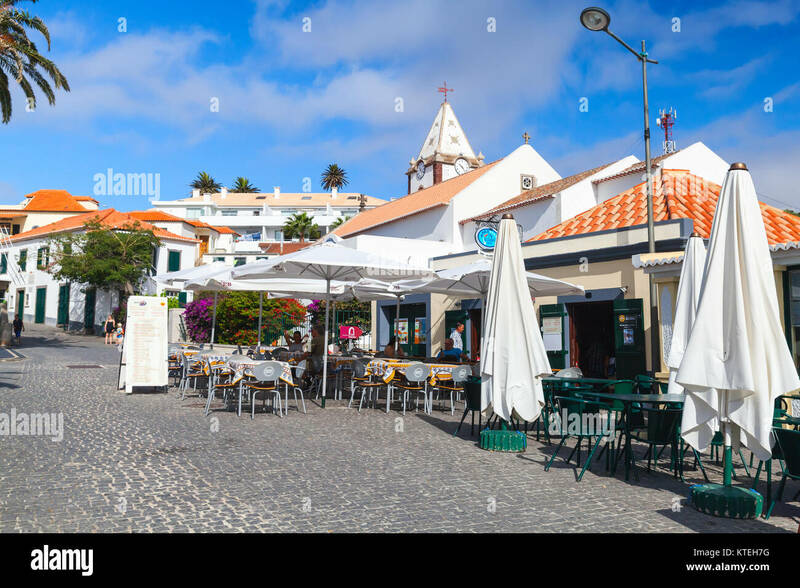 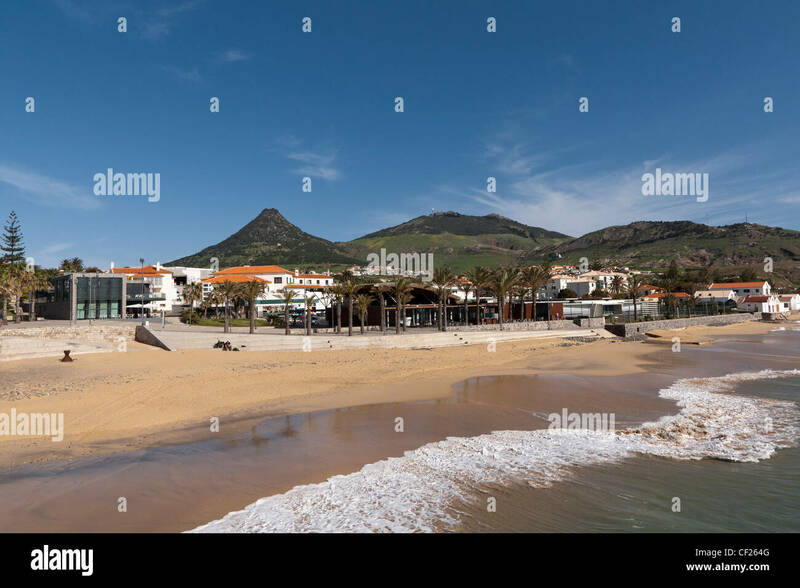 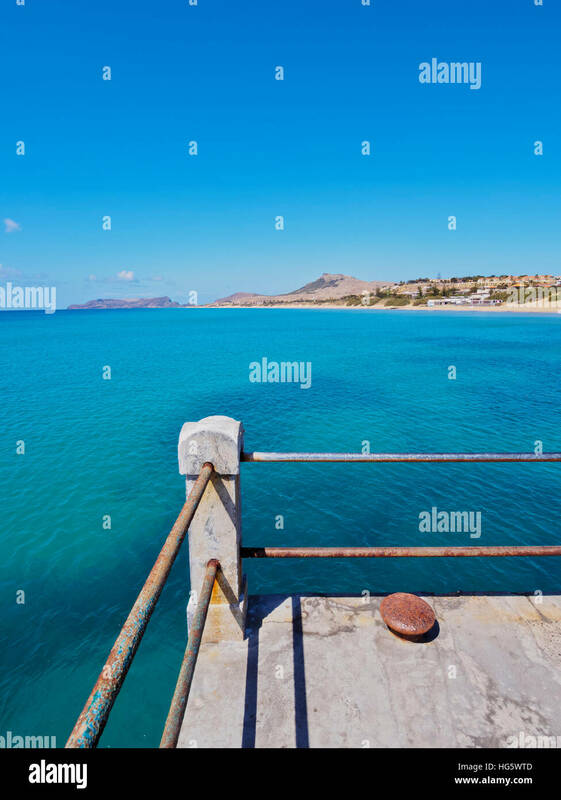 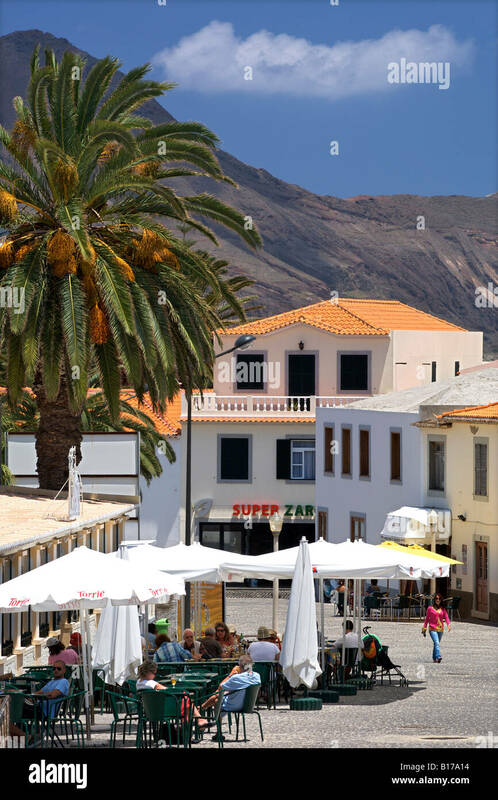 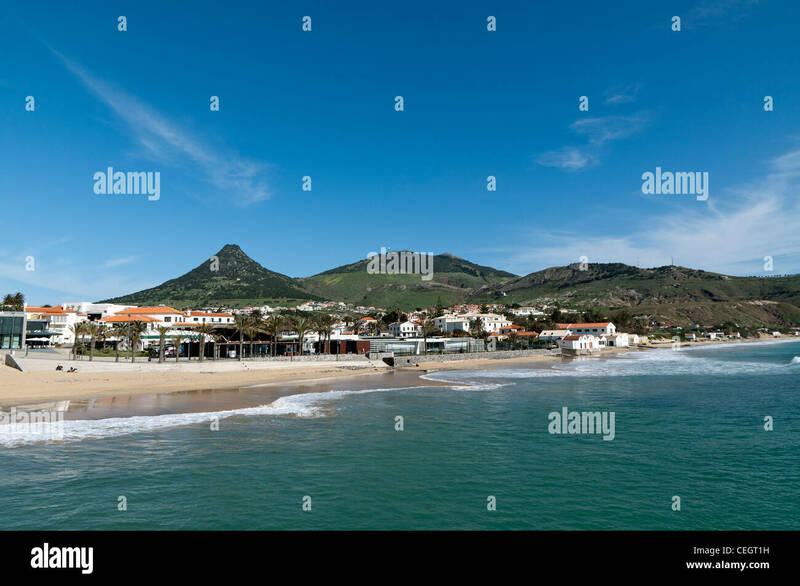 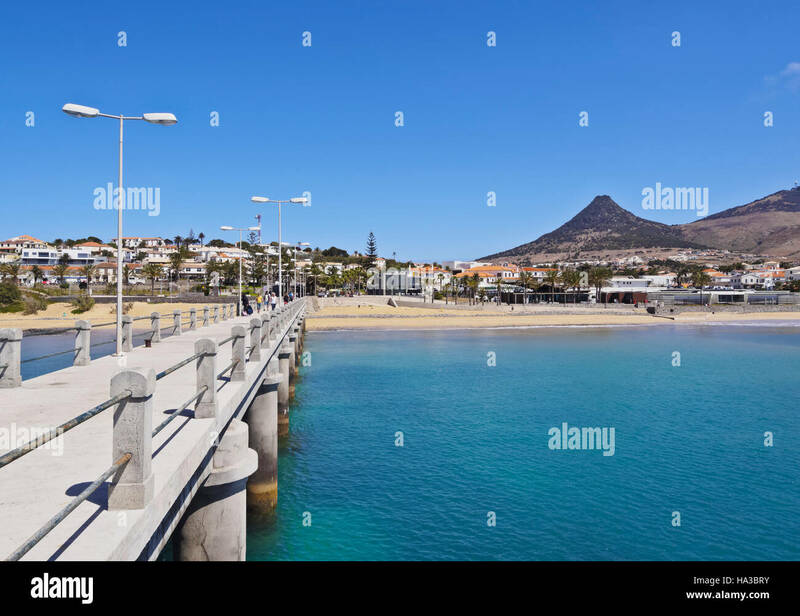 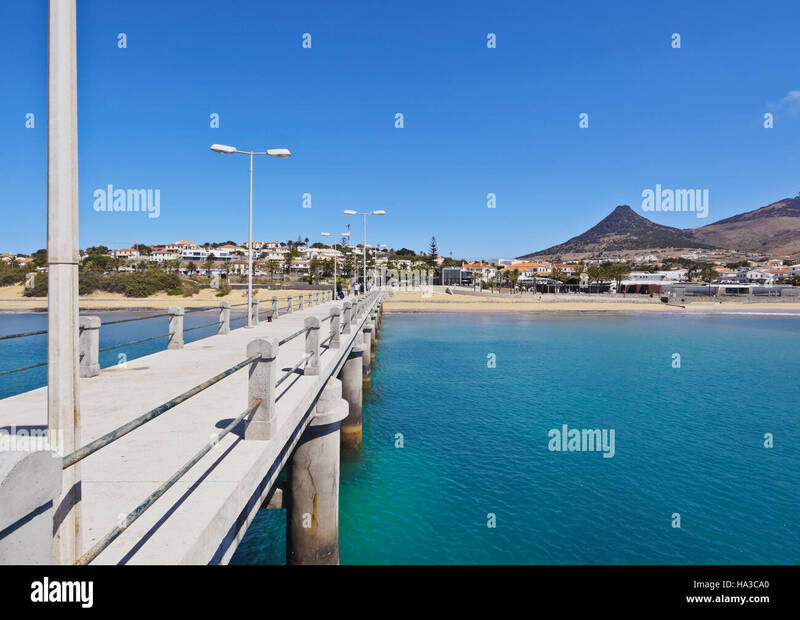 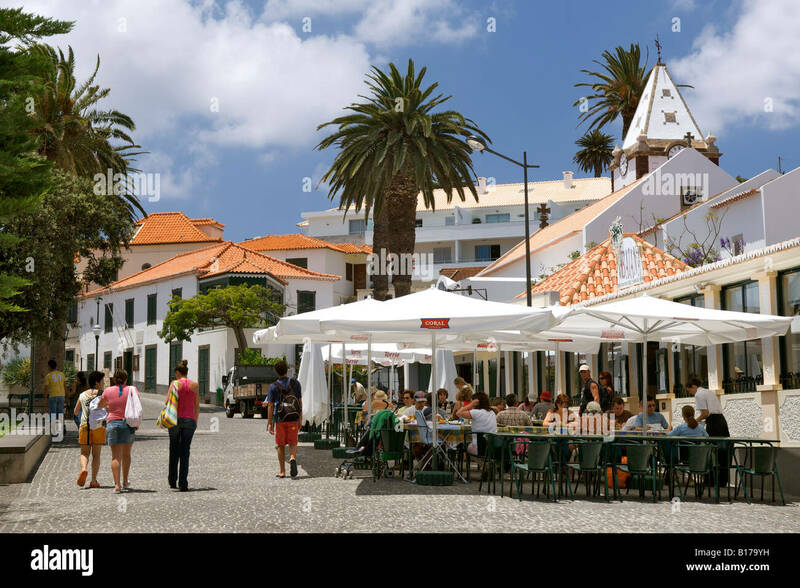 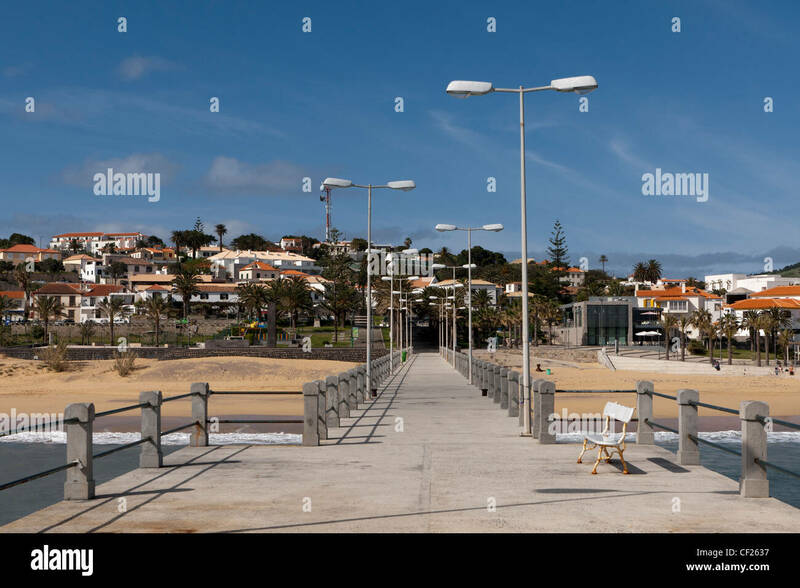 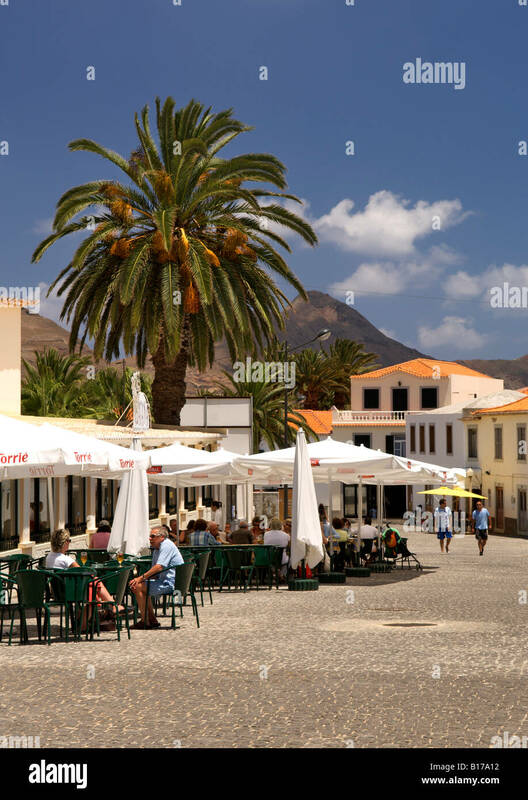 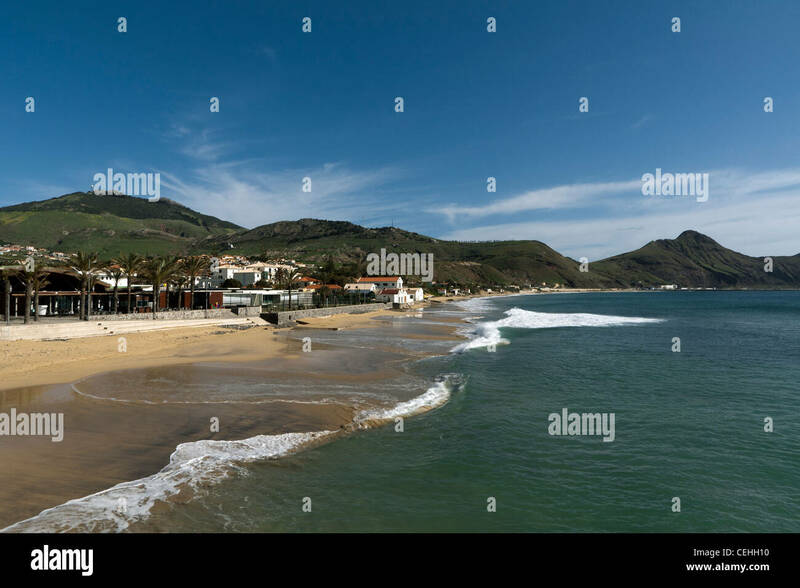 Portugal, Madeira Islands, Porto Santo, Vila Baleira, View of the pier. 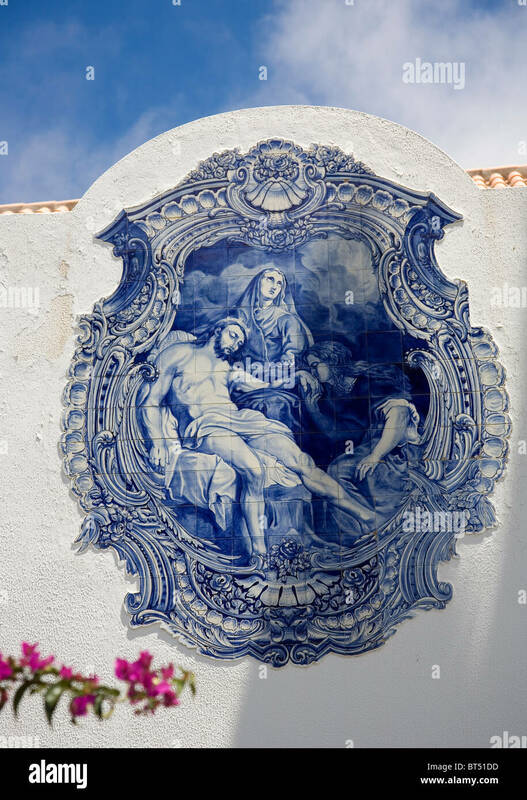 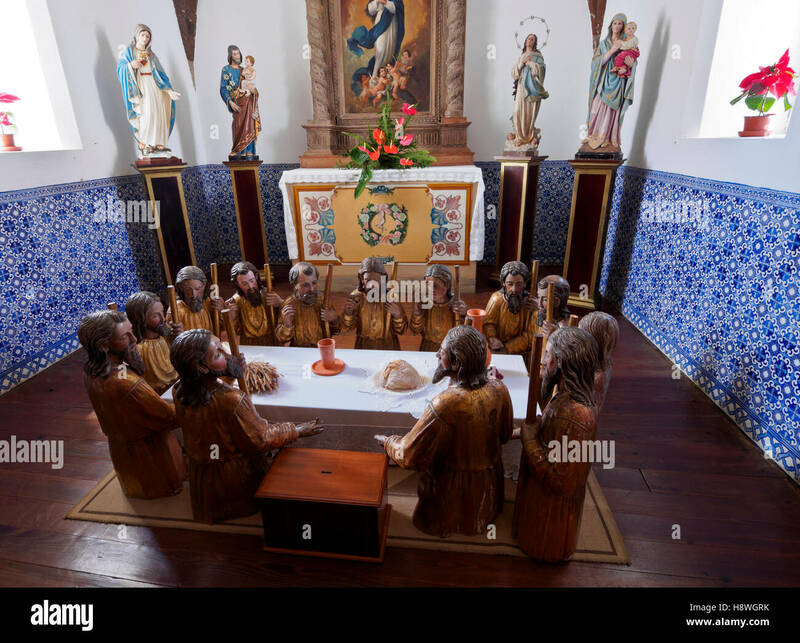 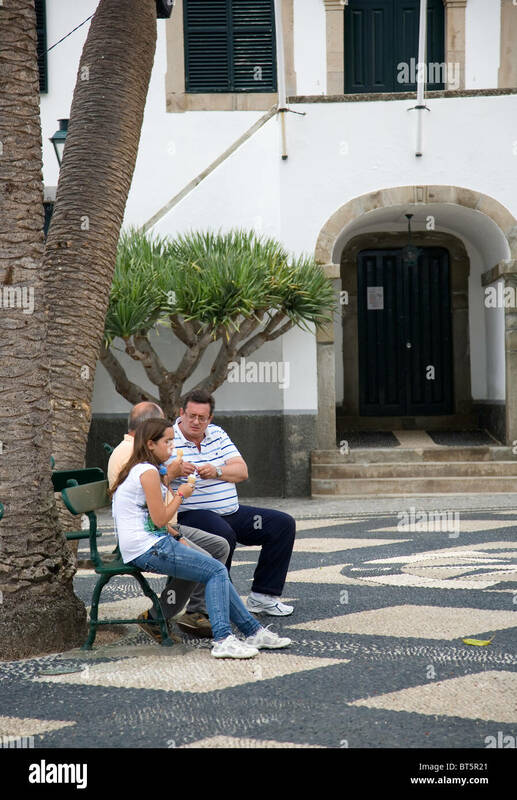 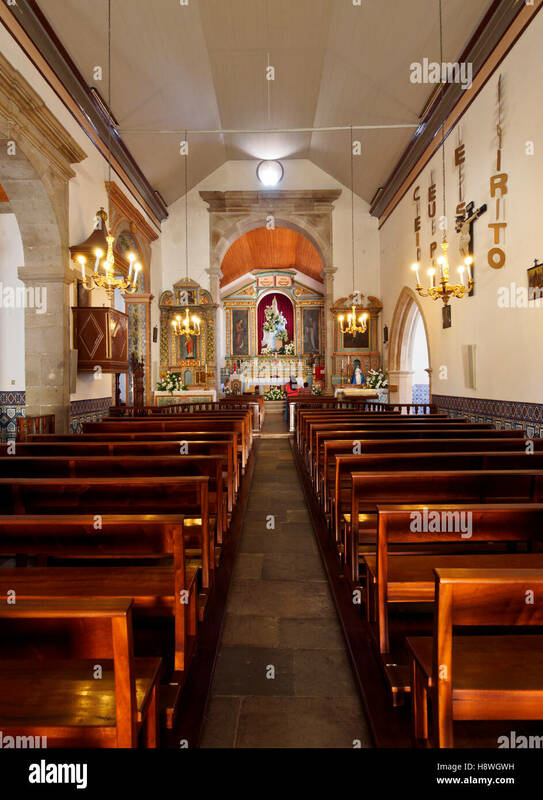 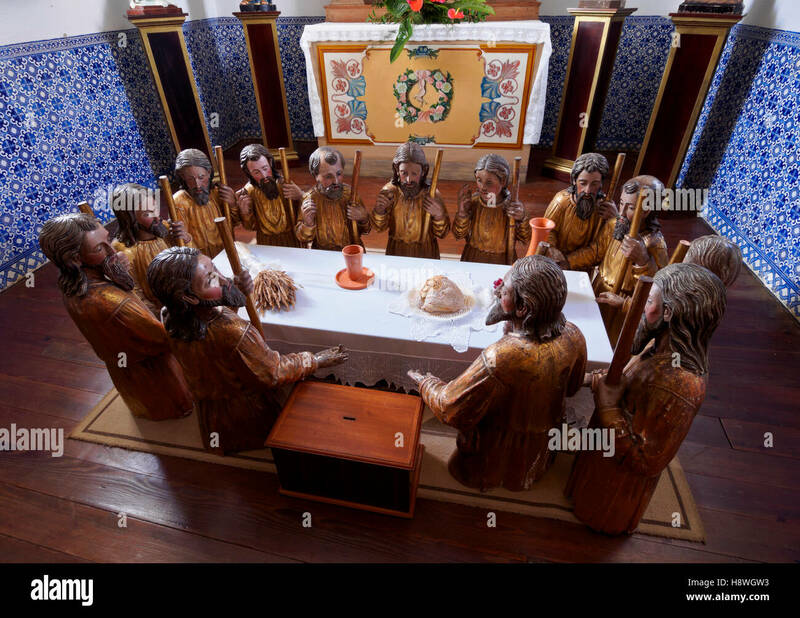 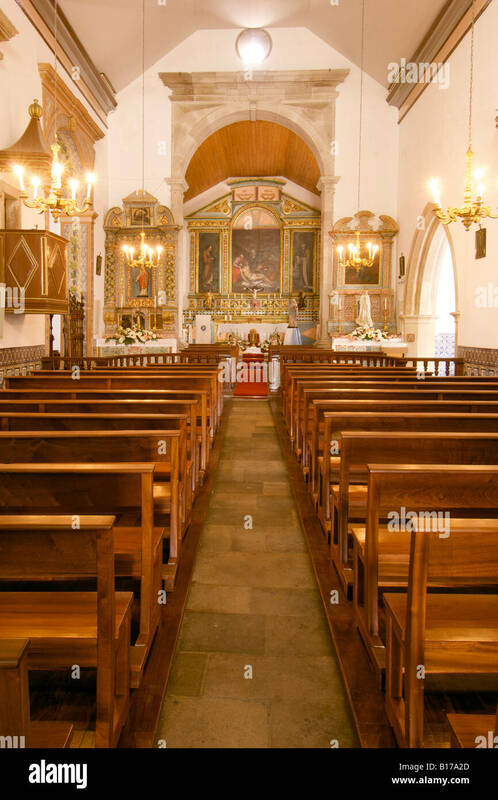 Interior of the church in Vila Baleira on the Portuguese Atlantic island of Porto Santo. 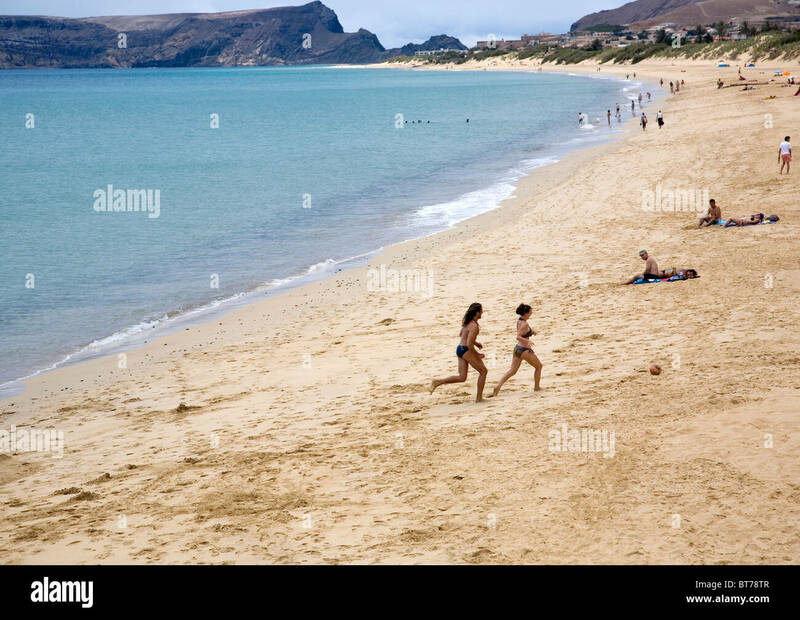 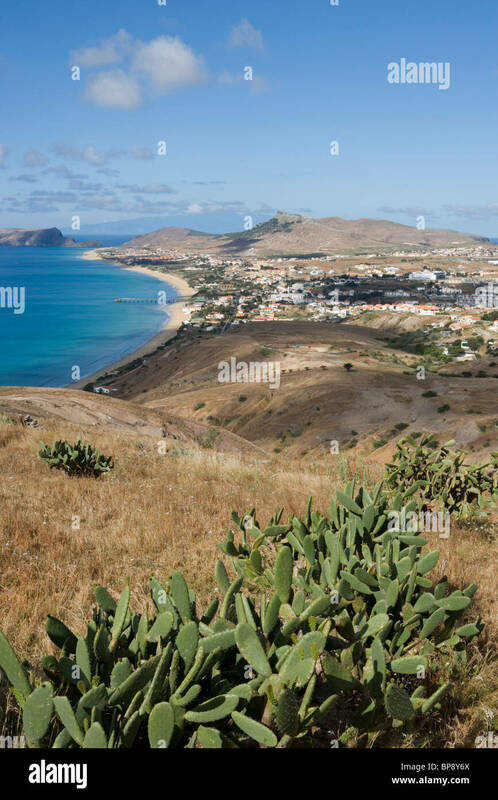 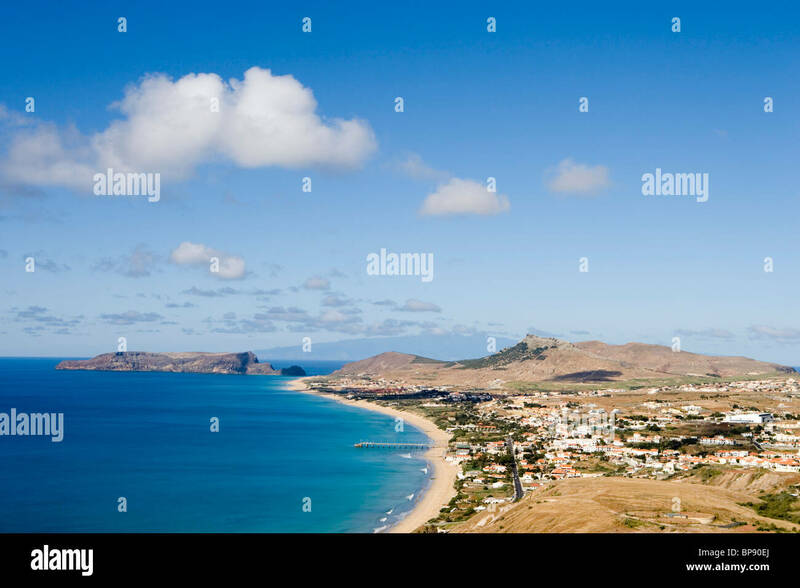 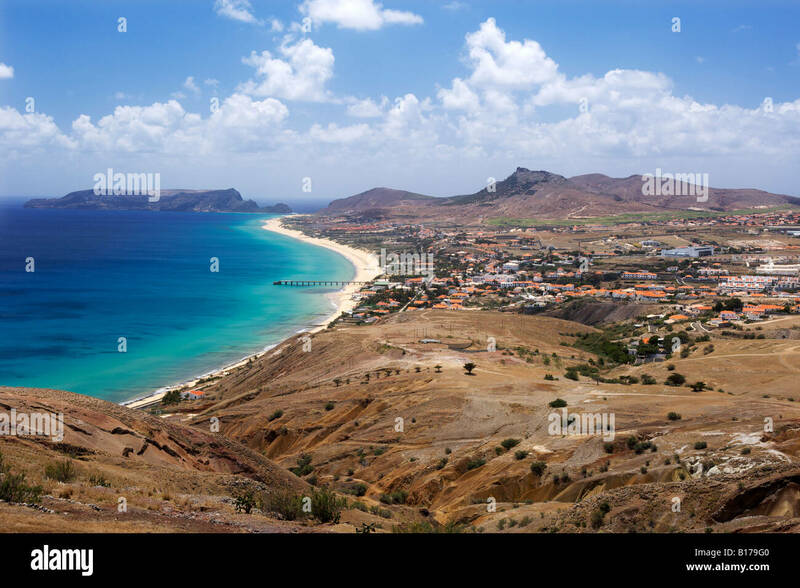 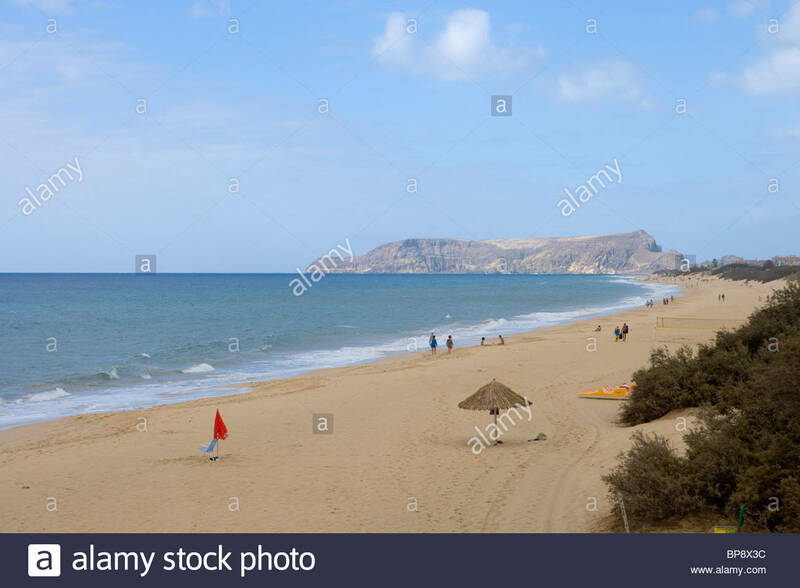 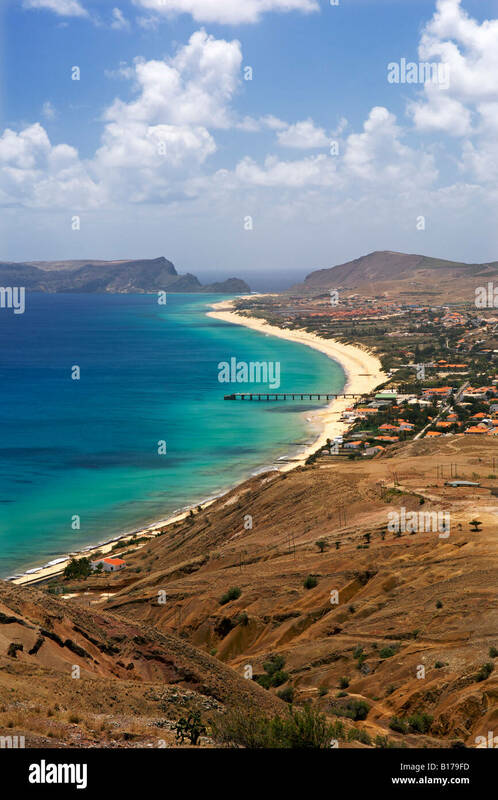 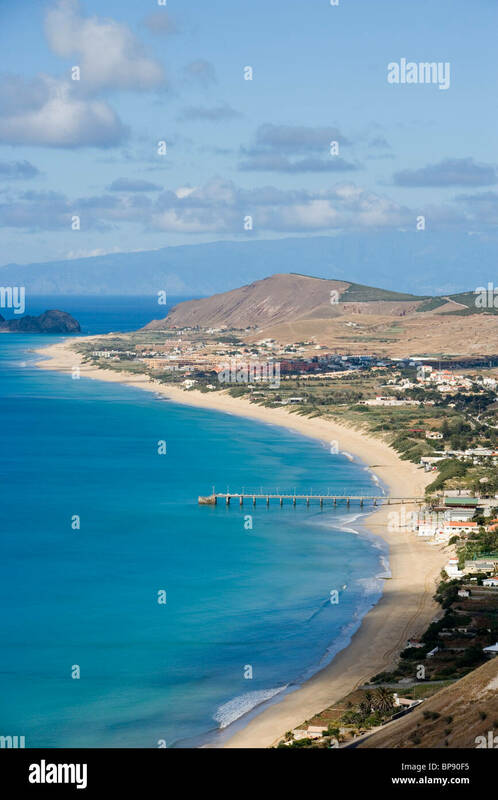 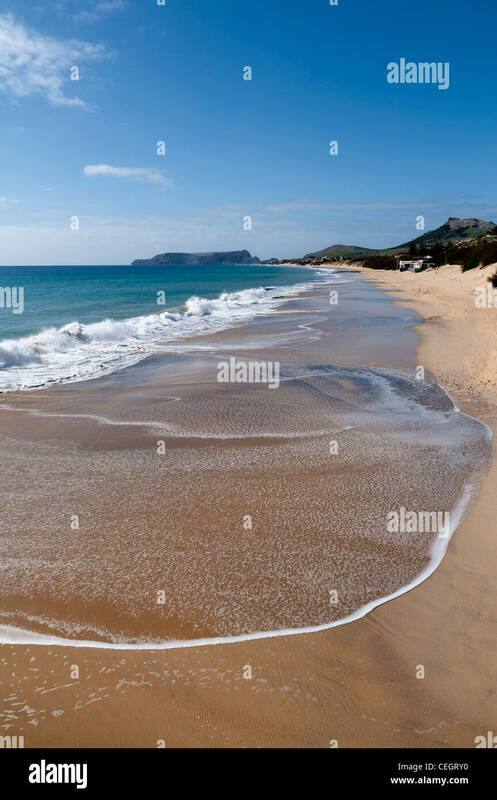 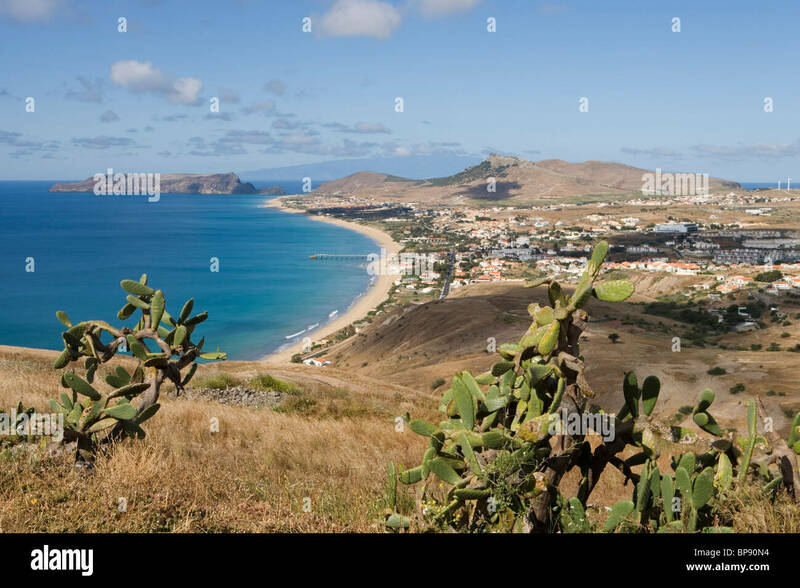 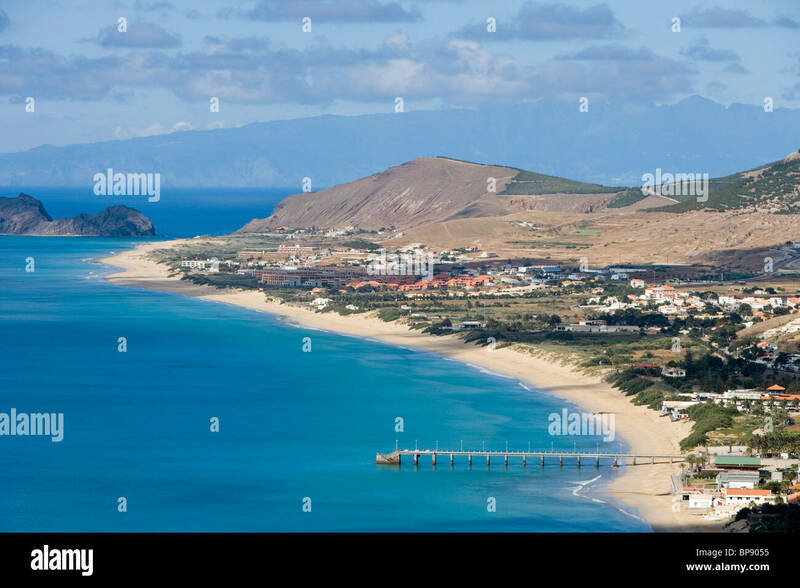 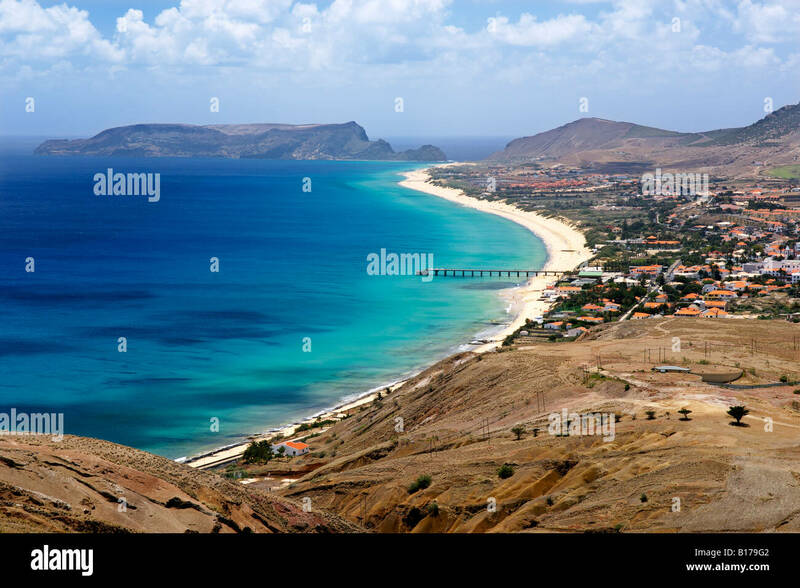 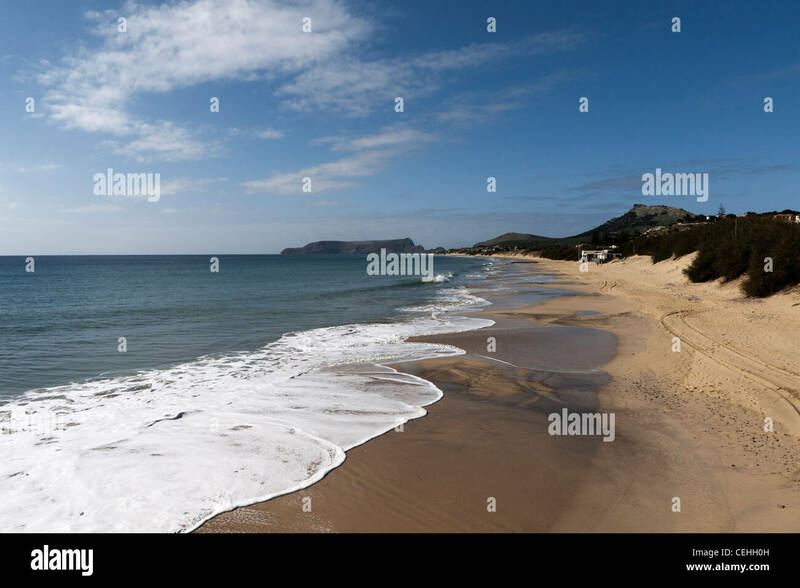 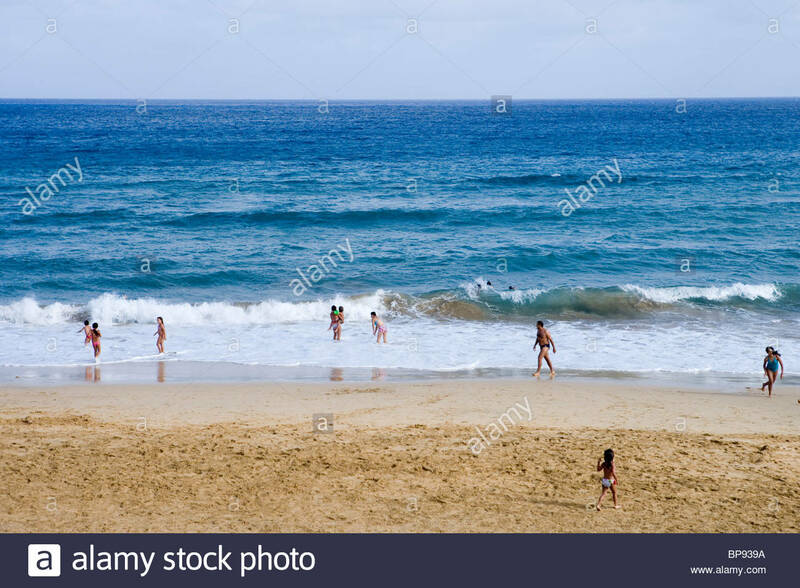 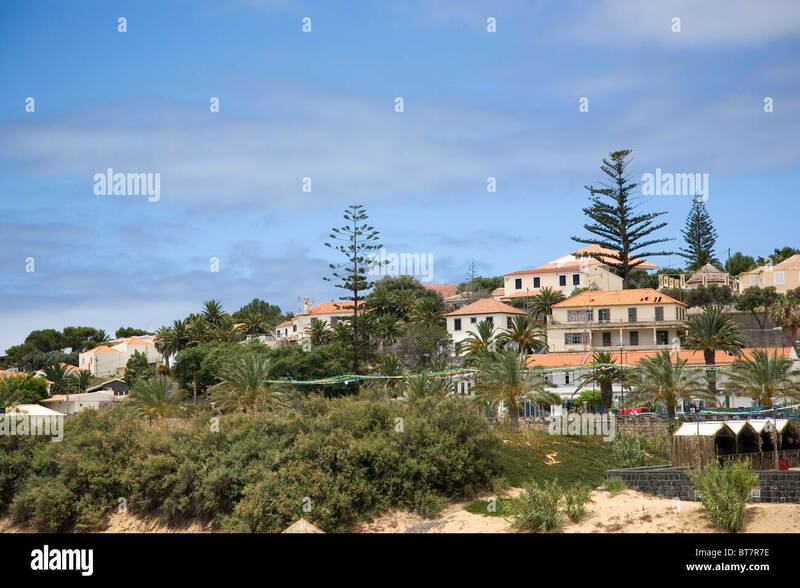 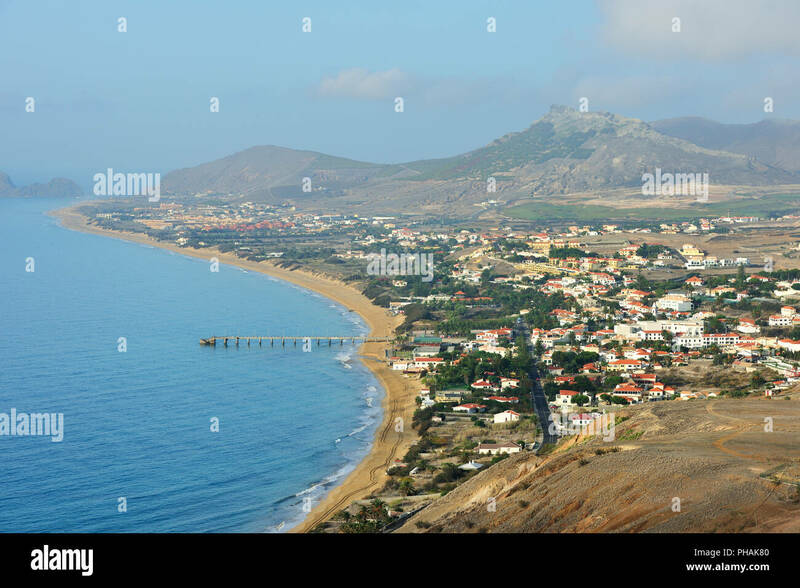 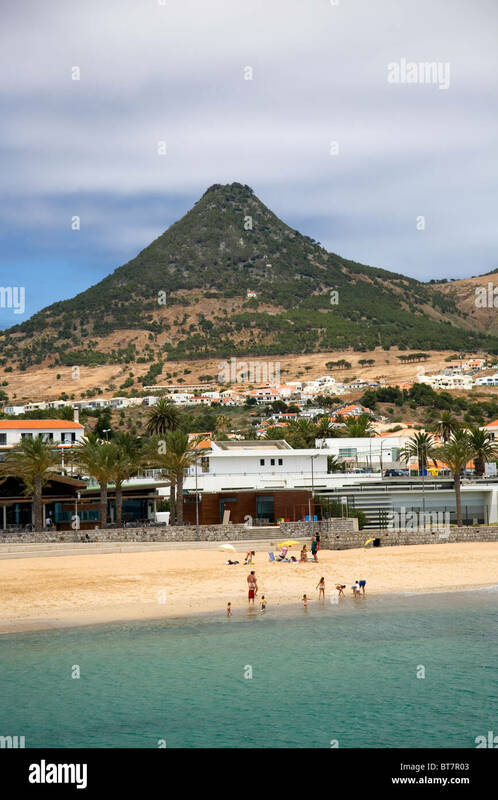 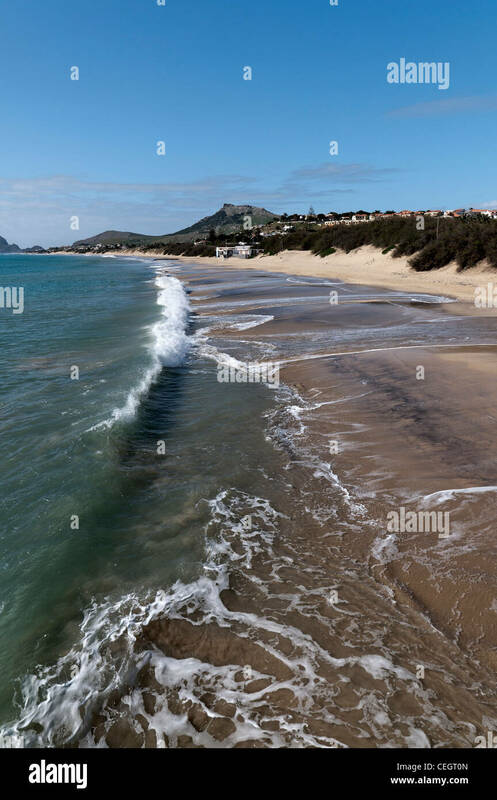 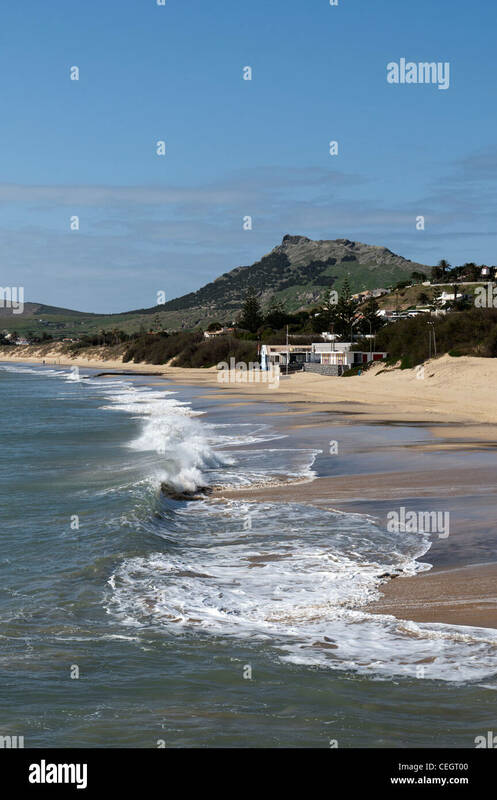 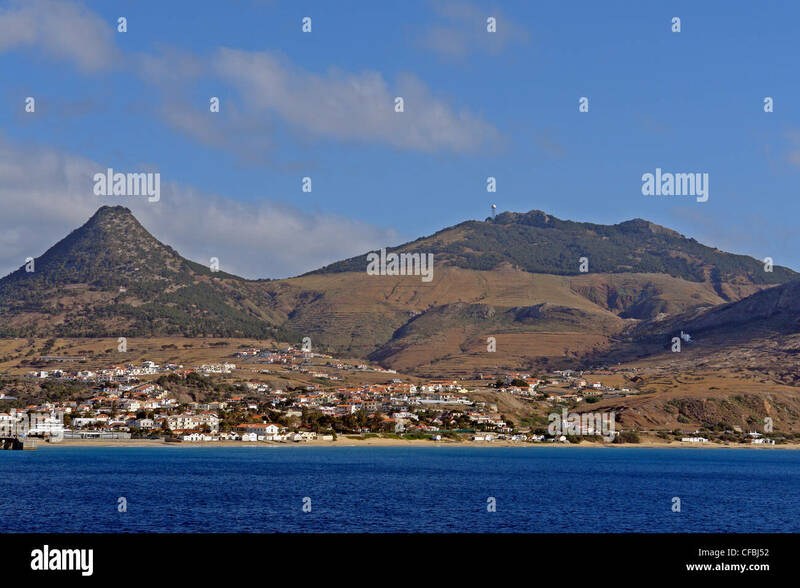 View of the beach and town of Vila Baleira seen from the Portela lookout point on the Portuguese Atlantic island of Porto Santo. 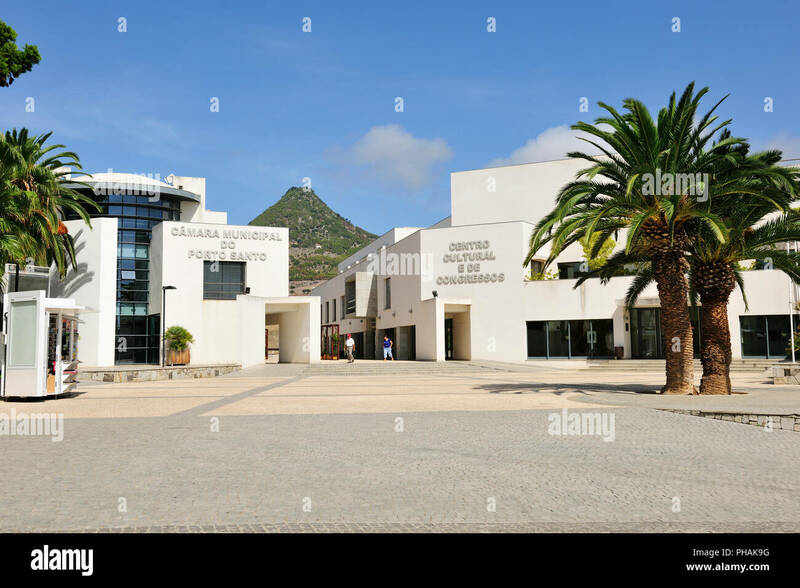 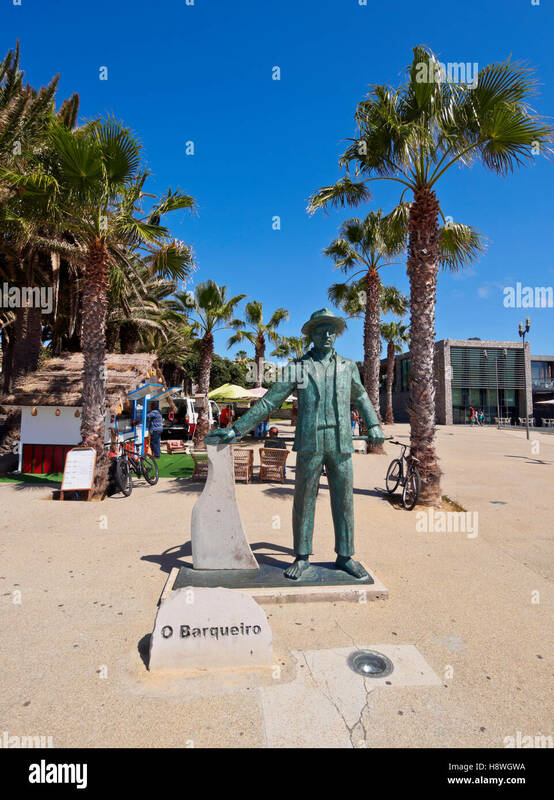 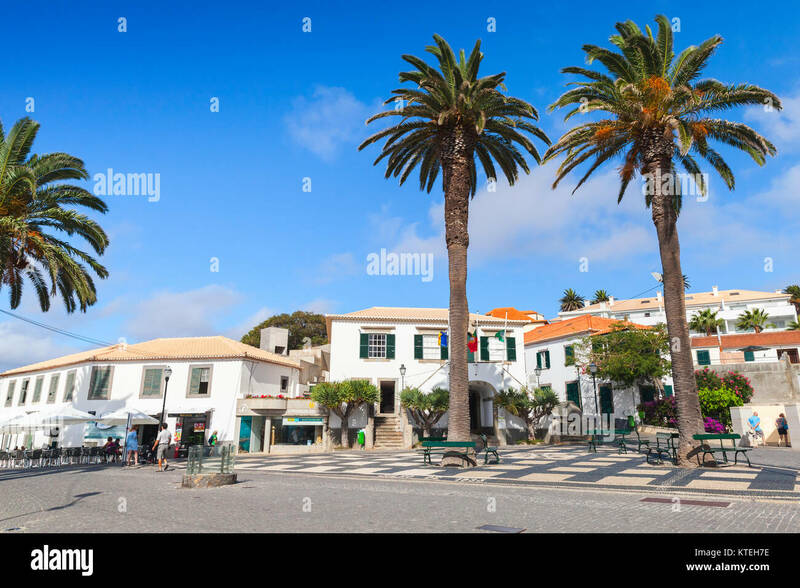 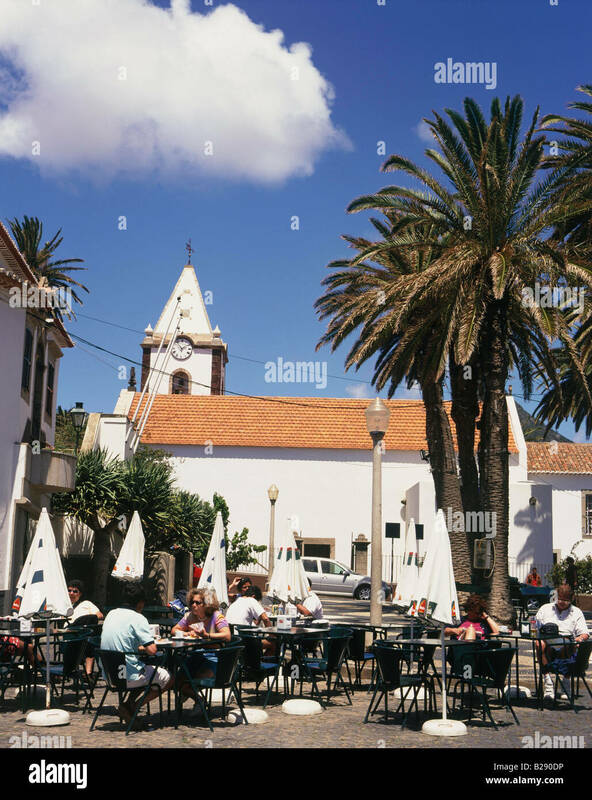 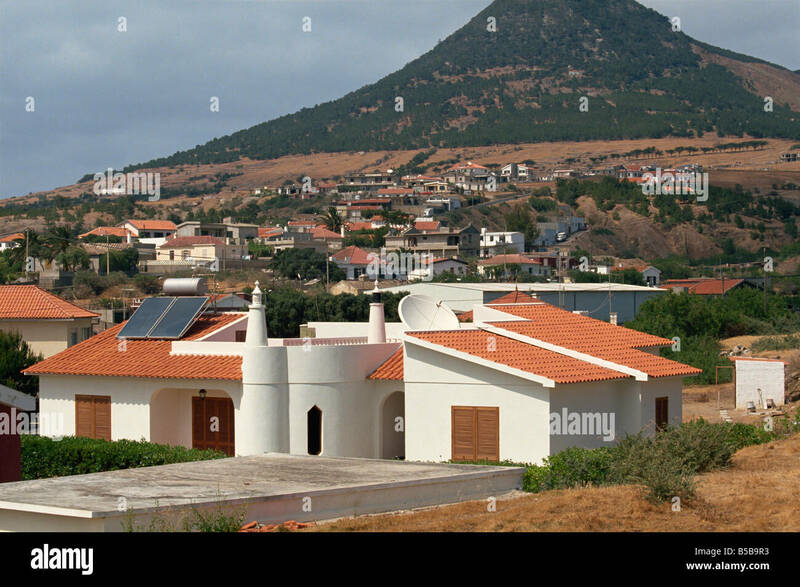 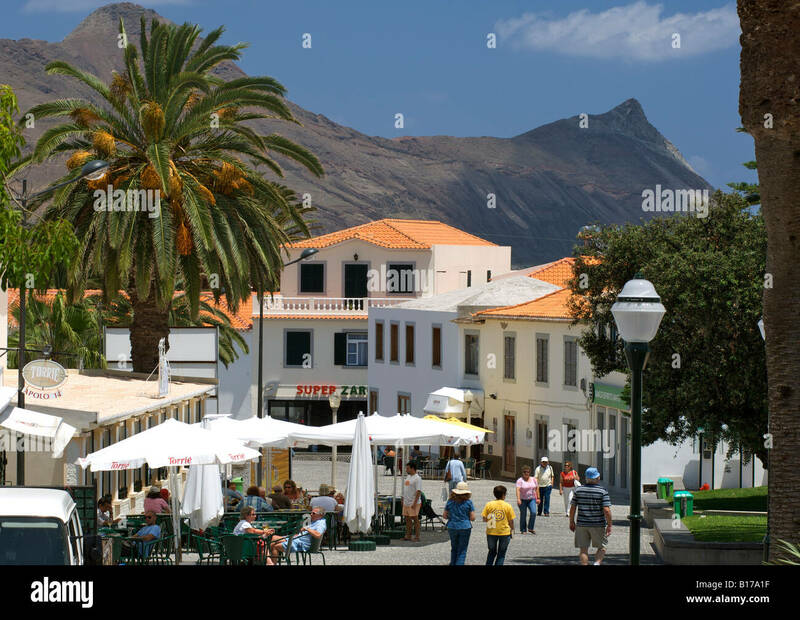 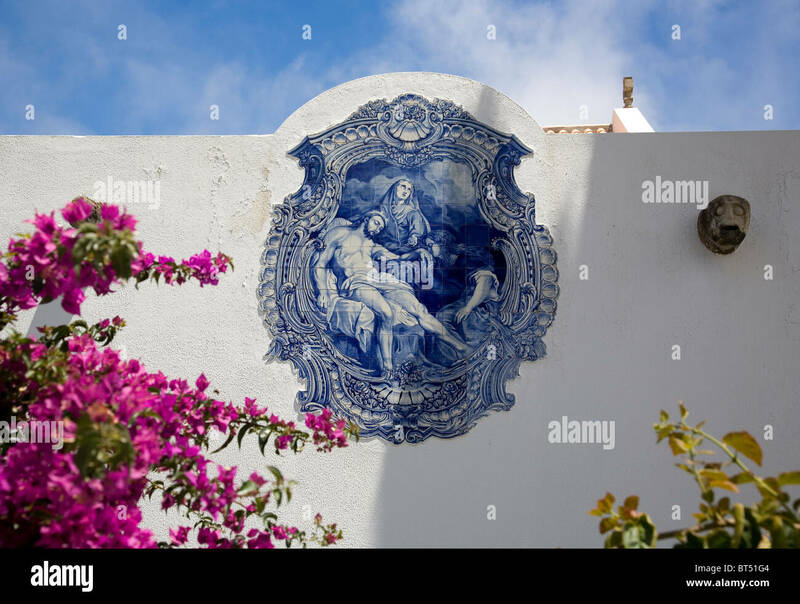 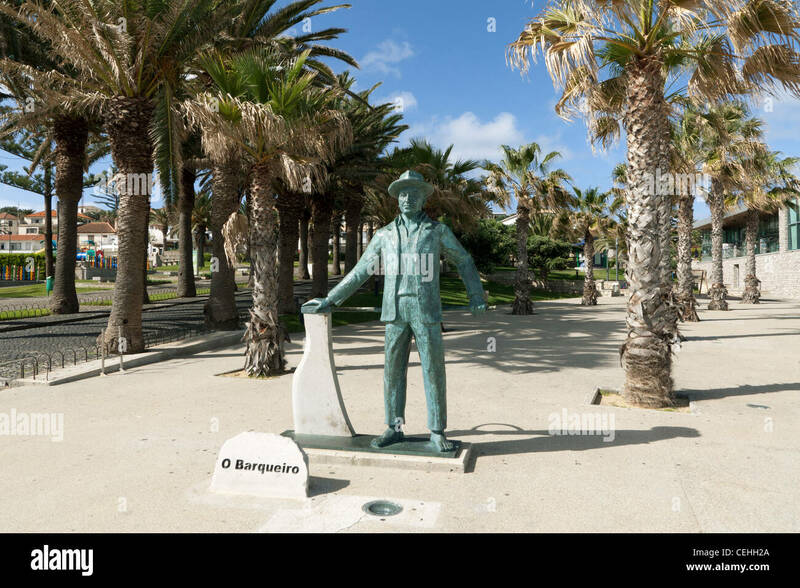 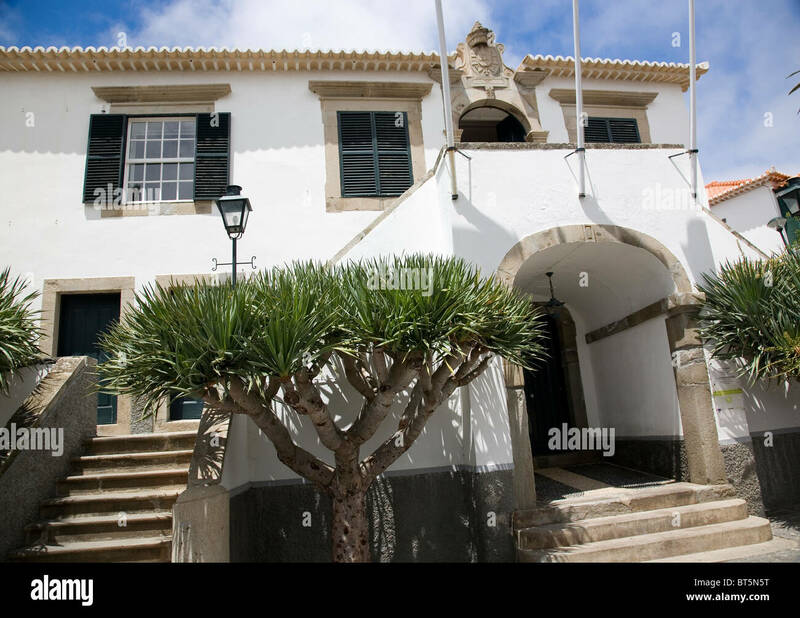 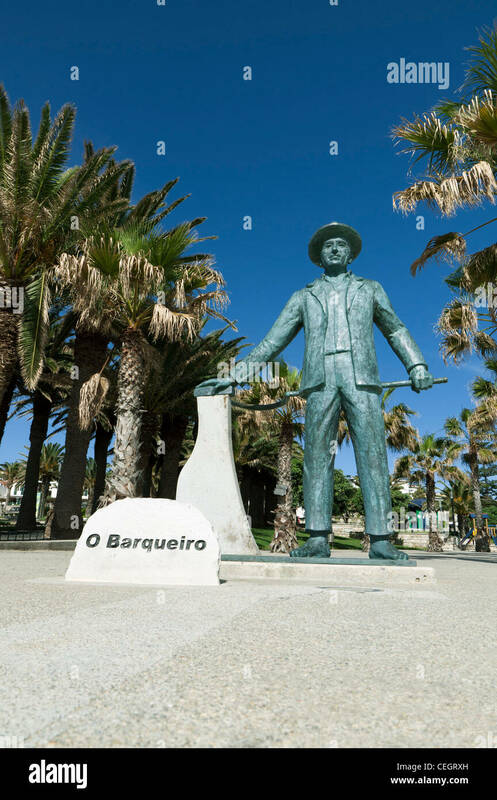 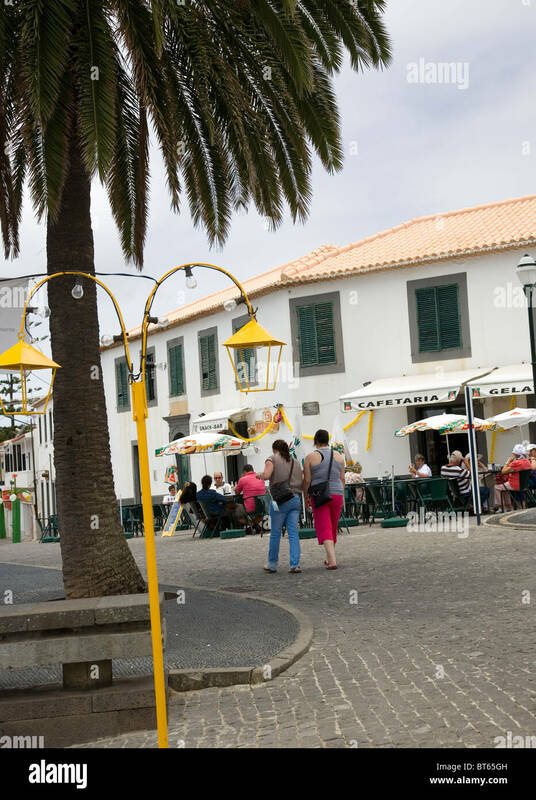 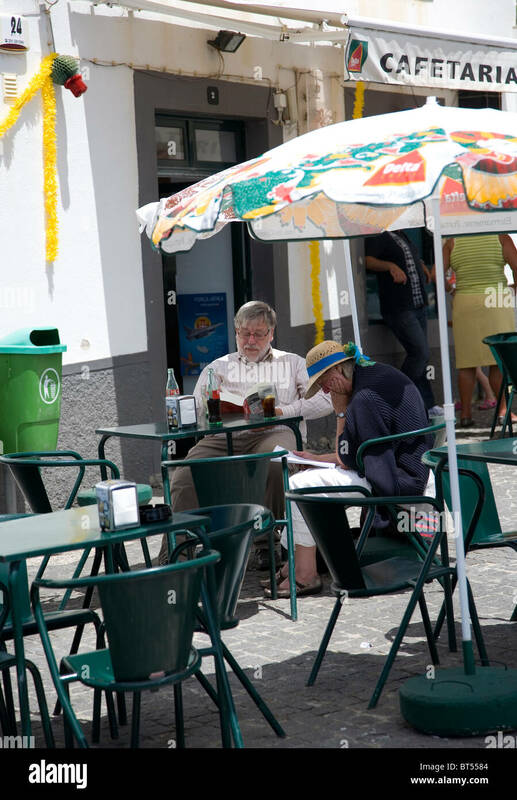 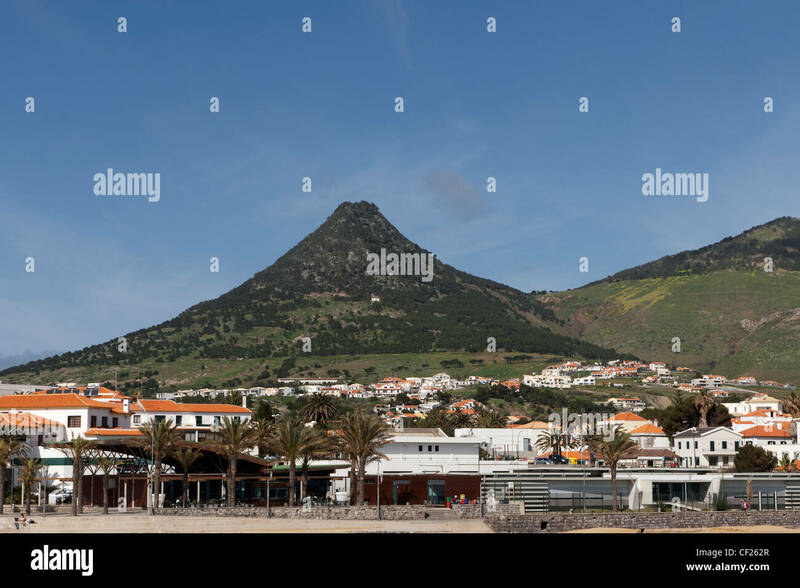 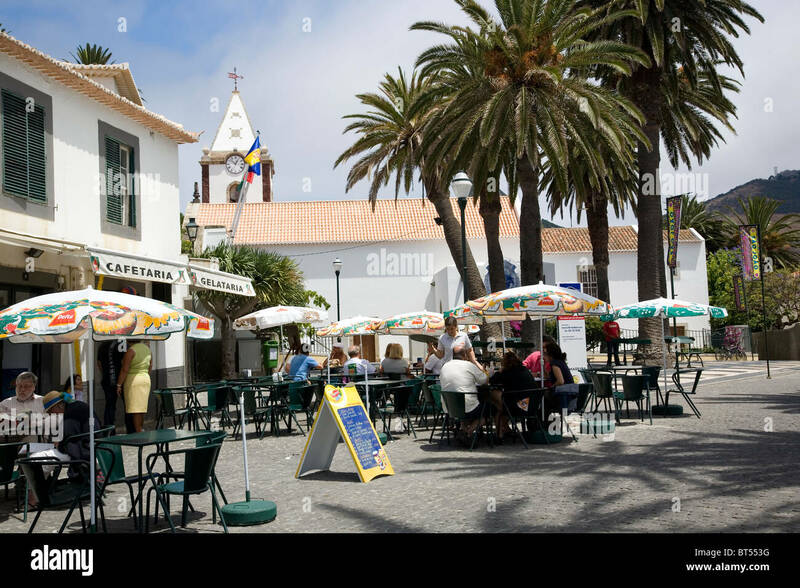 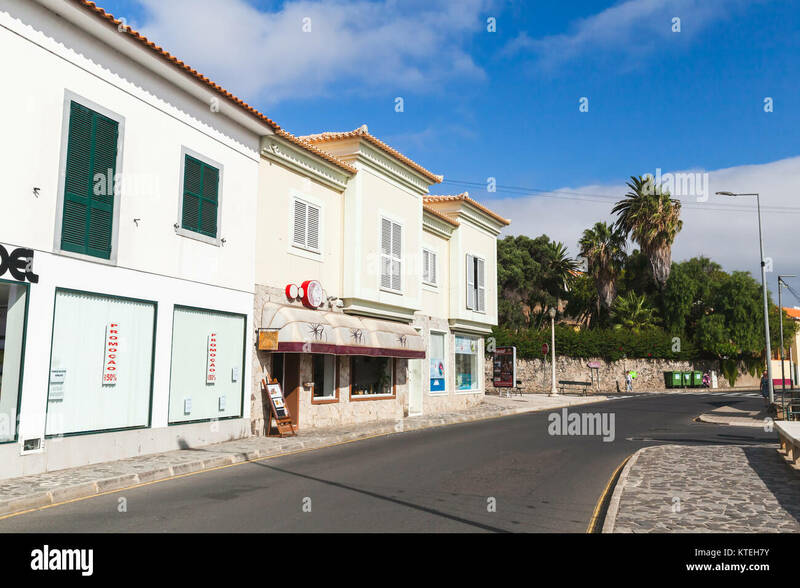 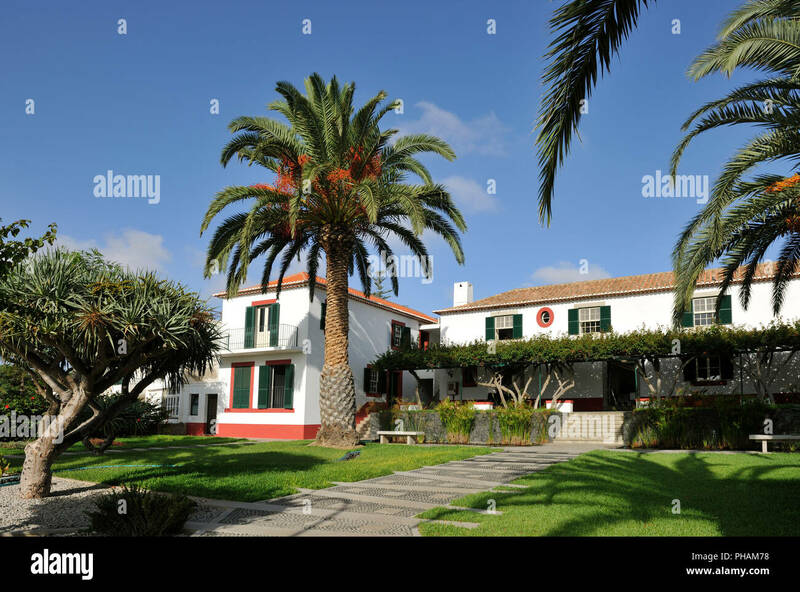 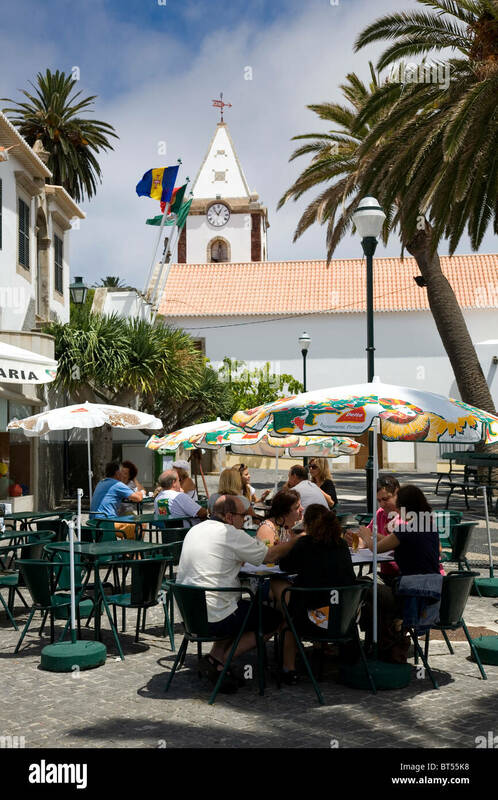 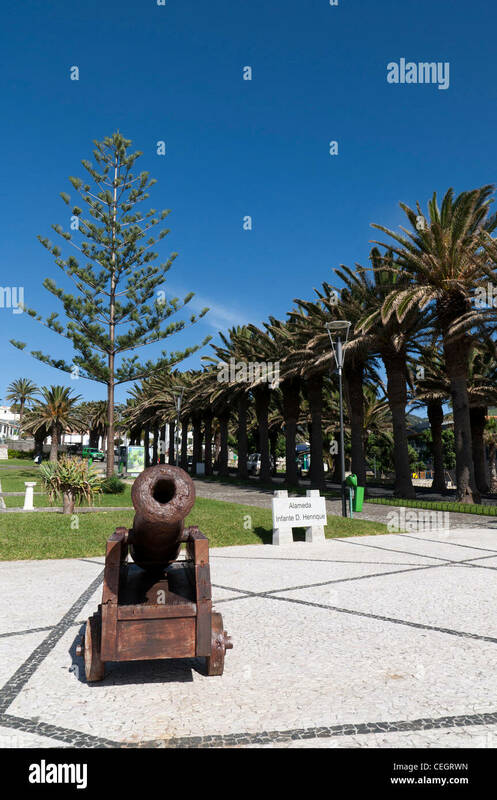 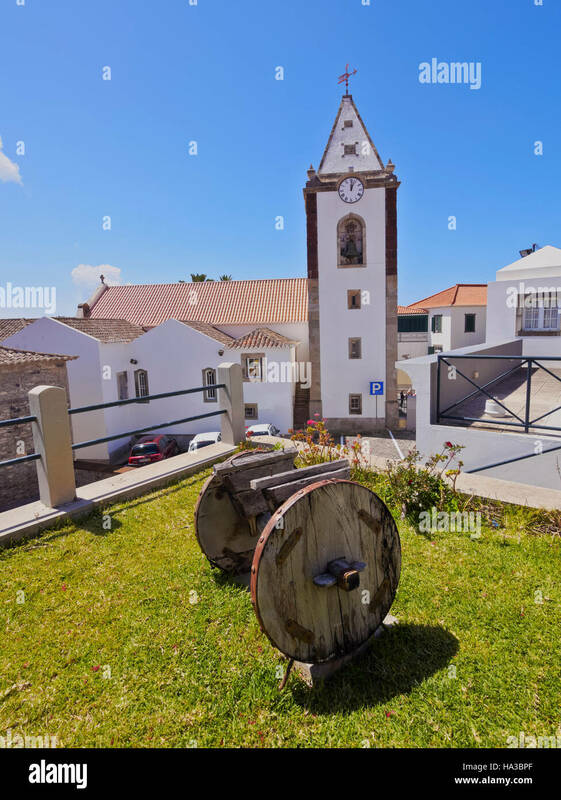 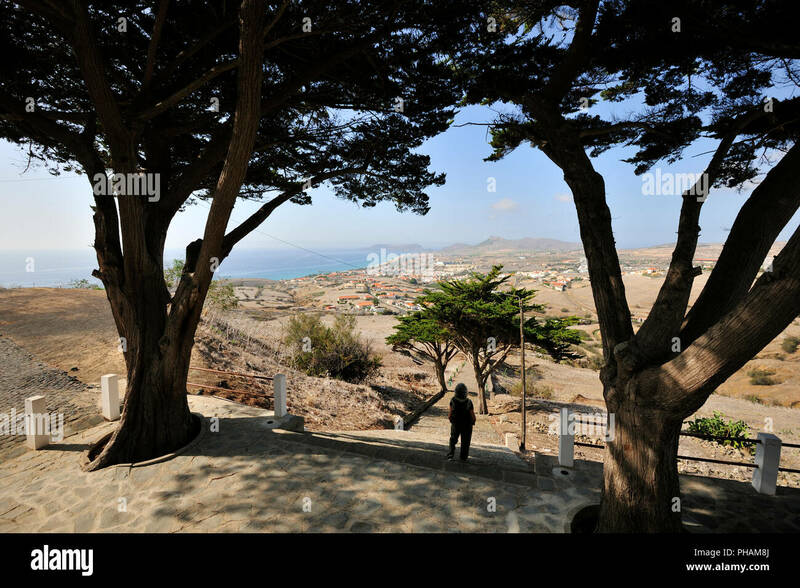 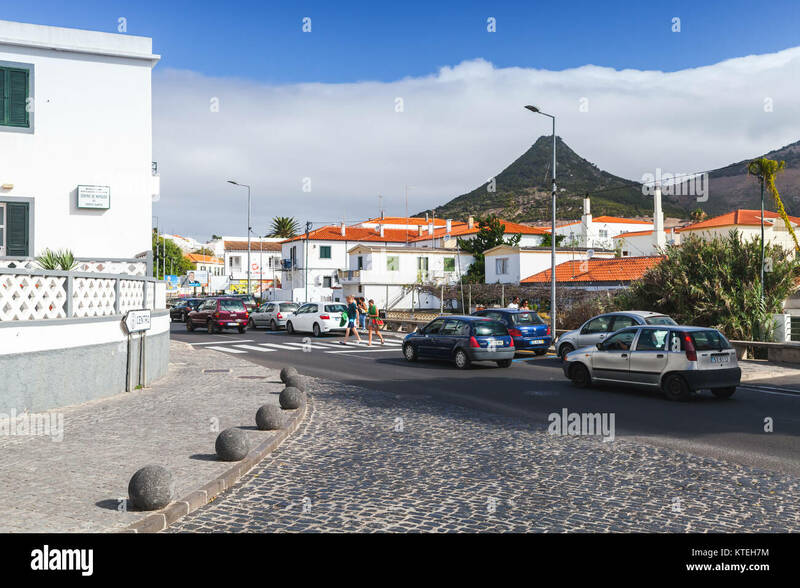 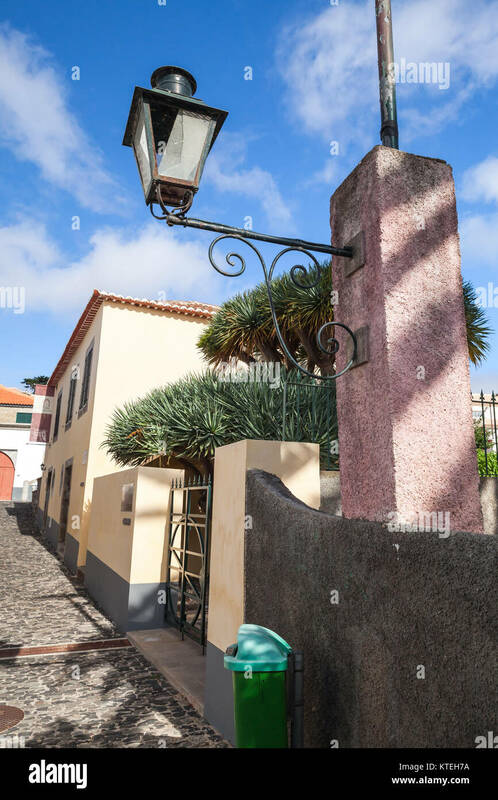 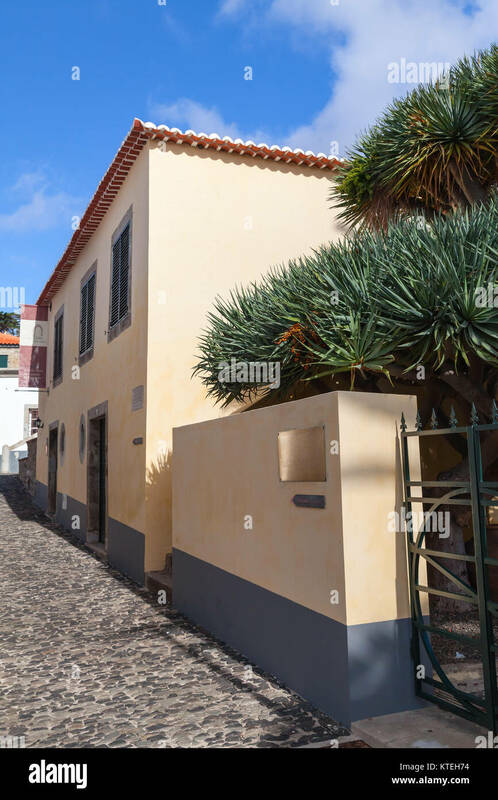 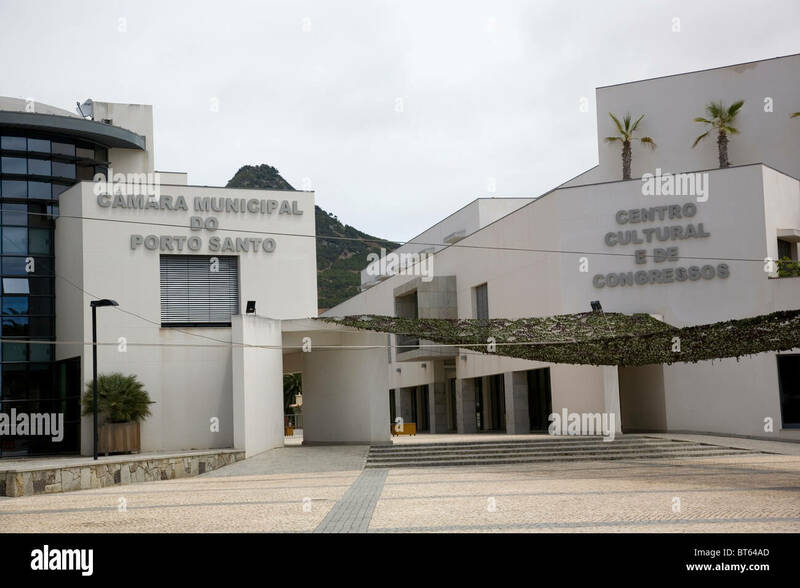 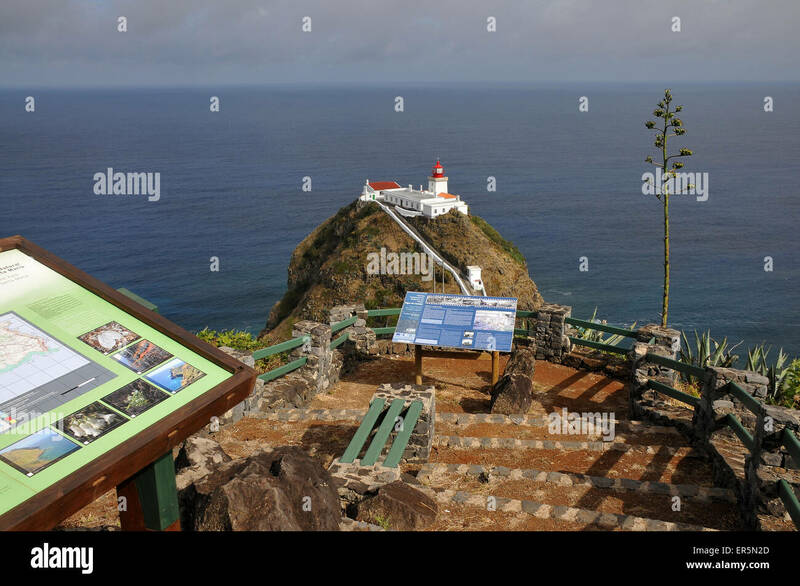 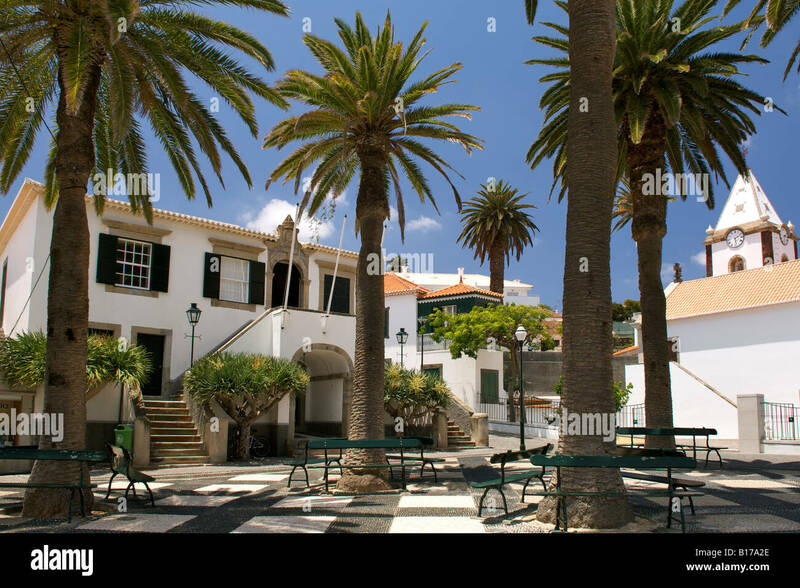 Portugal, Madeira Islands, Porto Santo, Vila Baleira, View of the statue of the boatman. 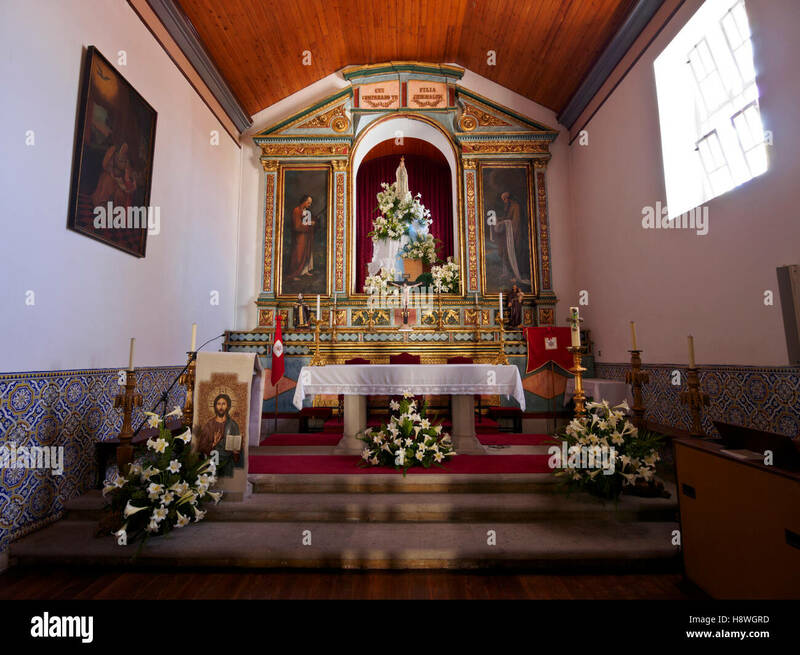 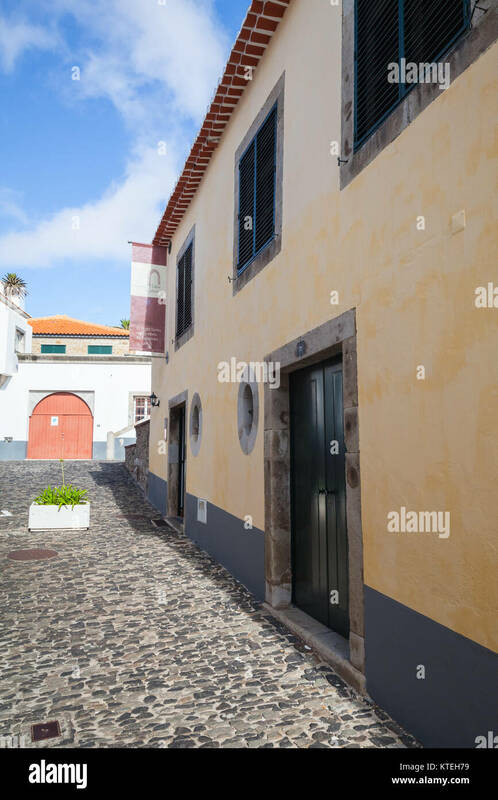 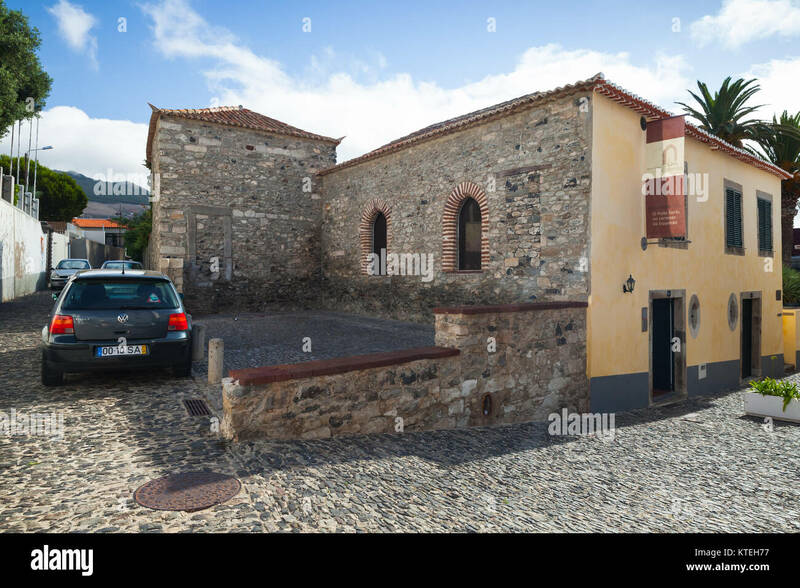 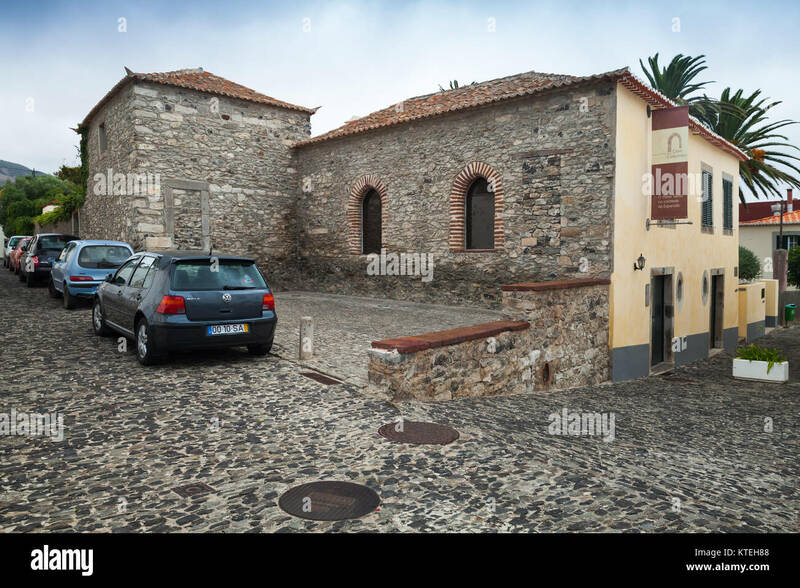 Portugal, Madeira Islands, Porto Santo, Vila Baleira, Interior view of the Church Nossa Senhora da Piedade. 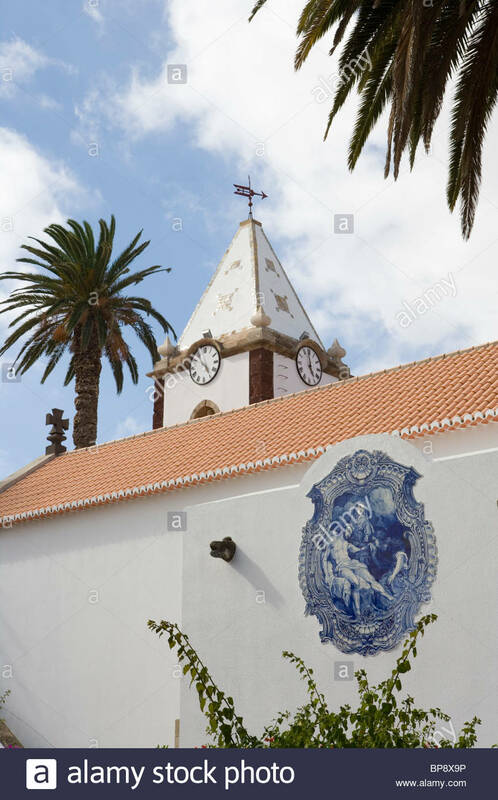 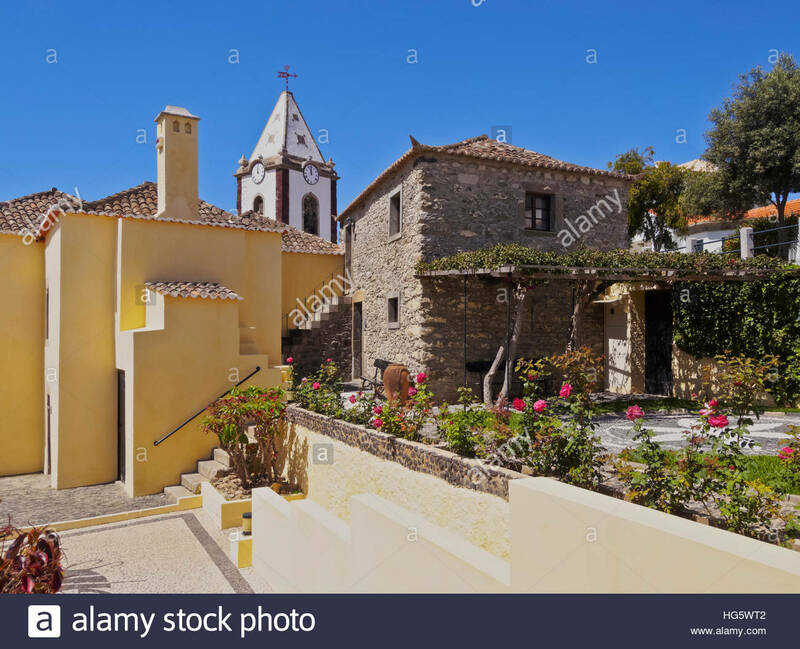 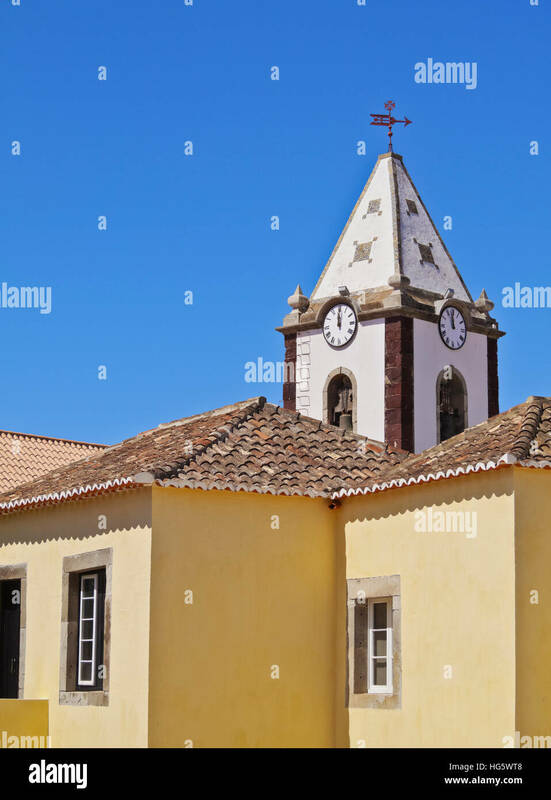 Portugal, Madeira Islands, Porto Santo, Vila Baleira, View of the Church Nossa Senhora da Piedade. 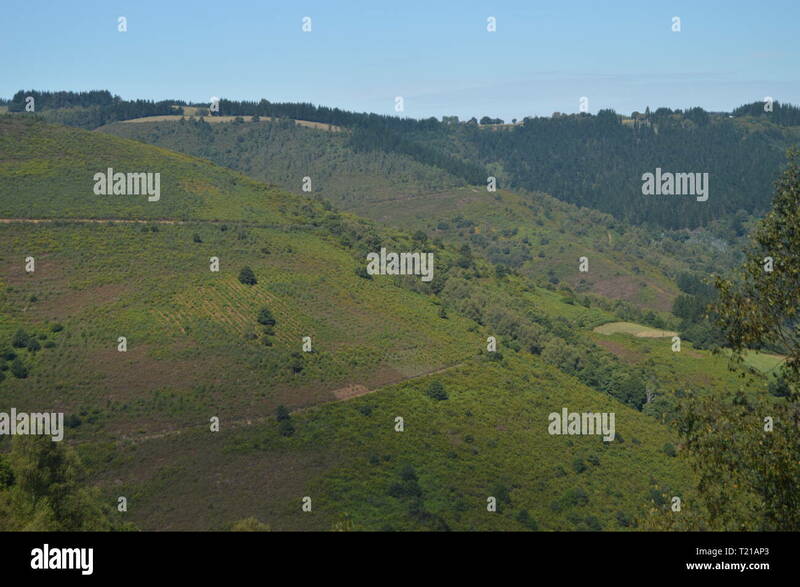 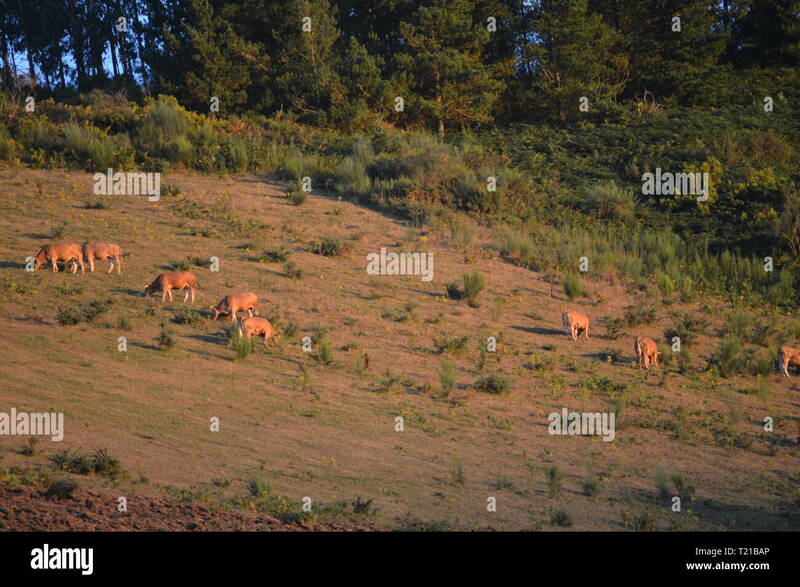 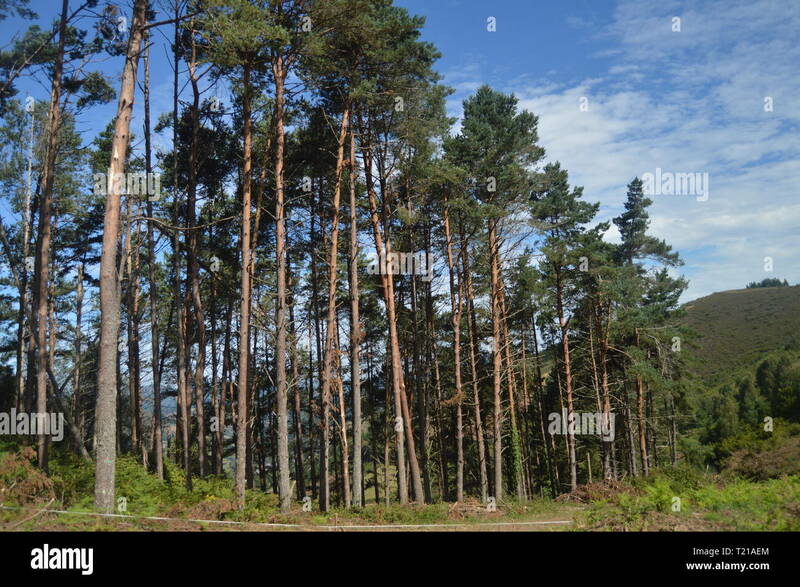 Eucalyptus Forest In The Mountains Of Galicia Delimiting With Asturias In Rebedul. 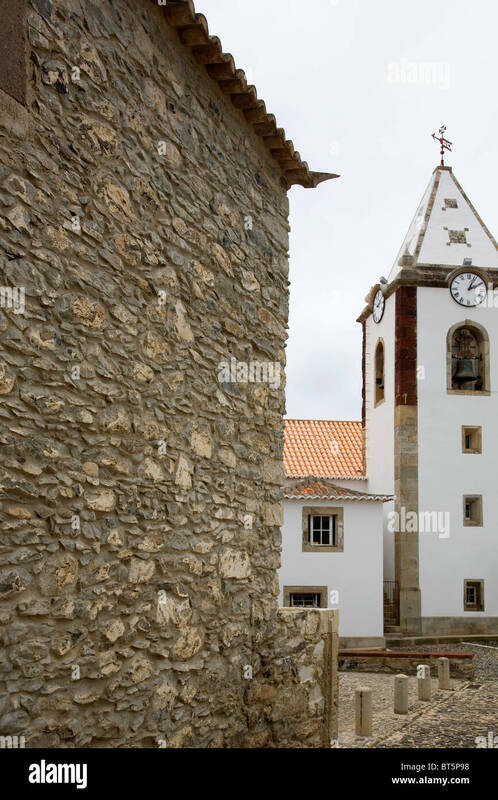 Nature, Architecture, History, Street Photography. 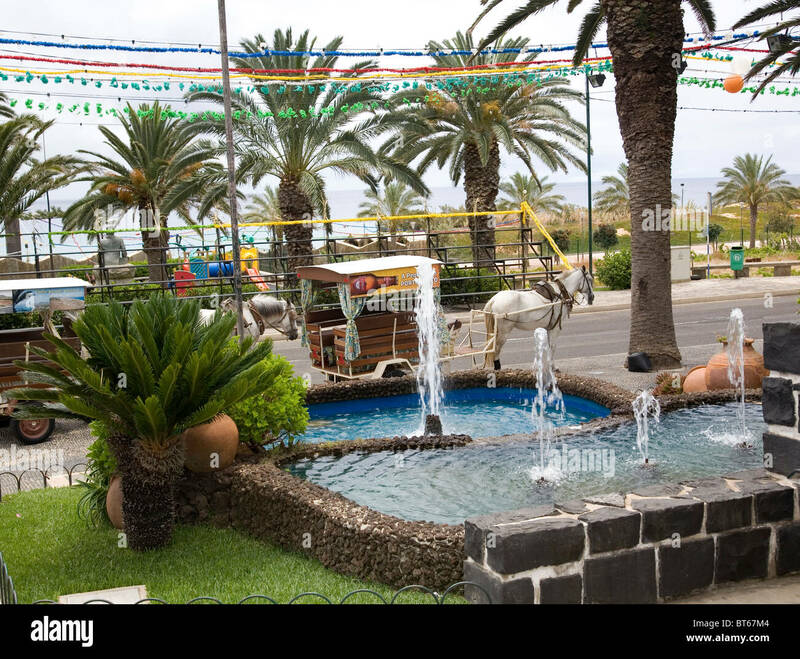 August 24, 2014. 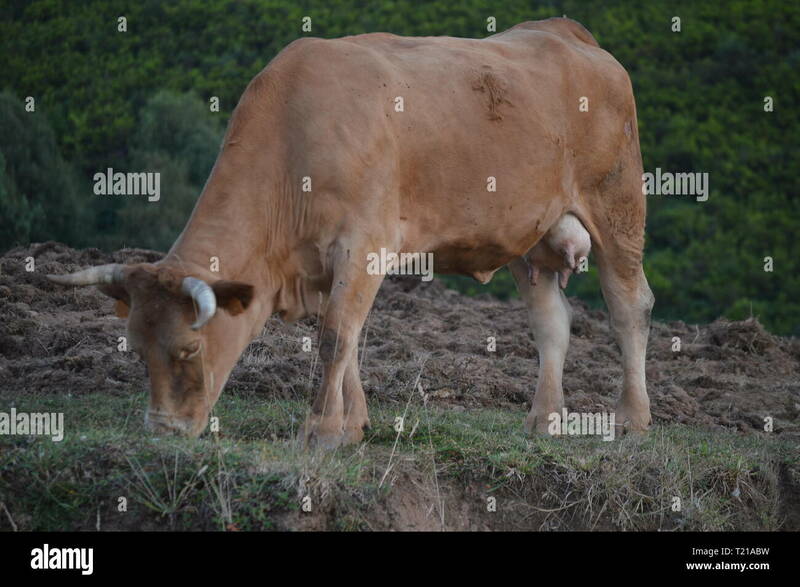 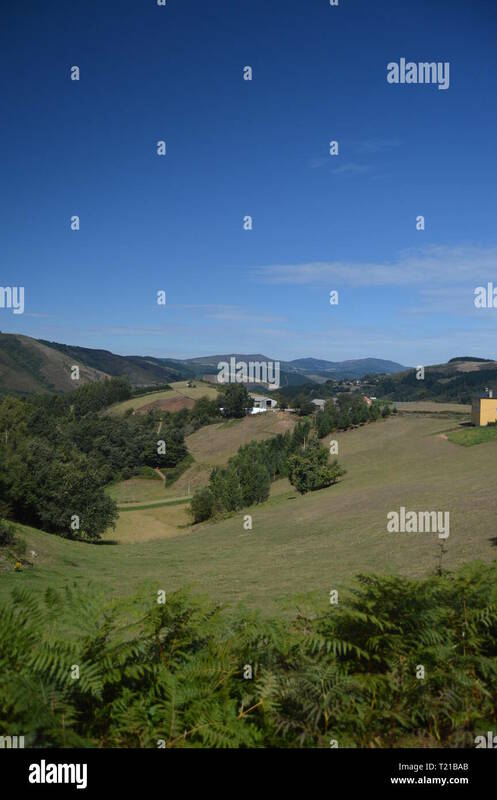 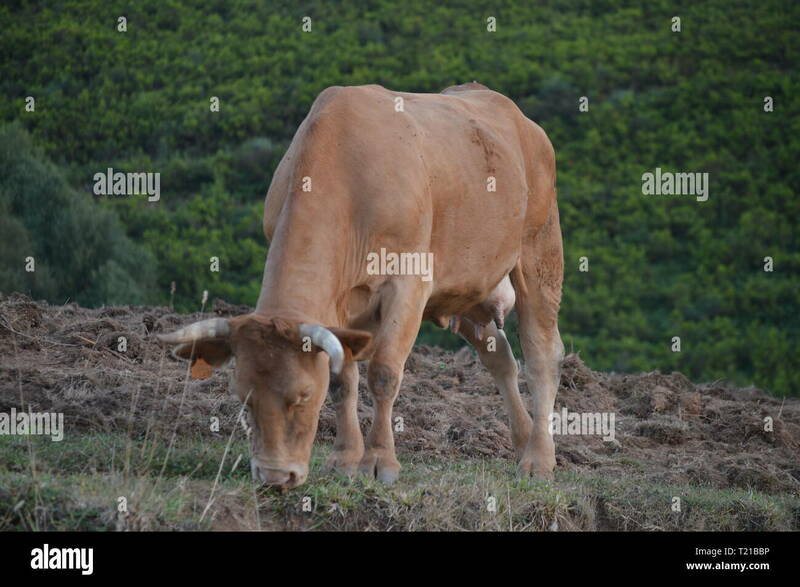 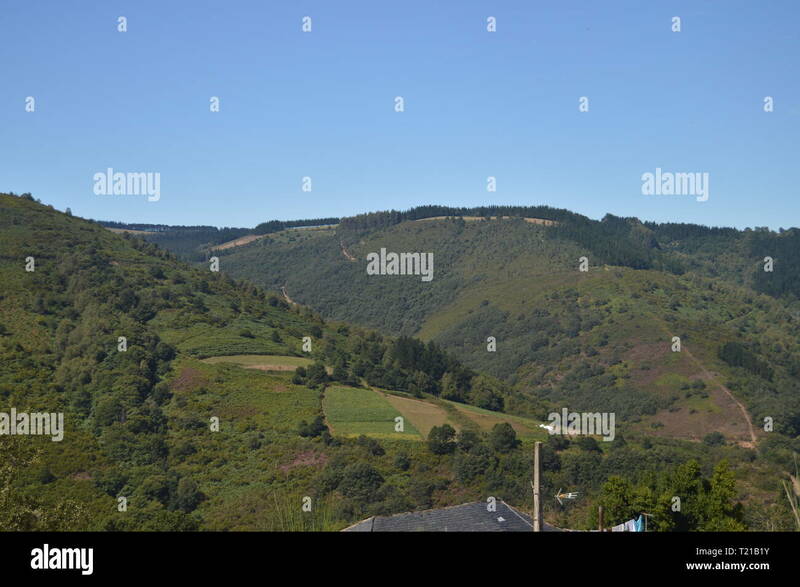 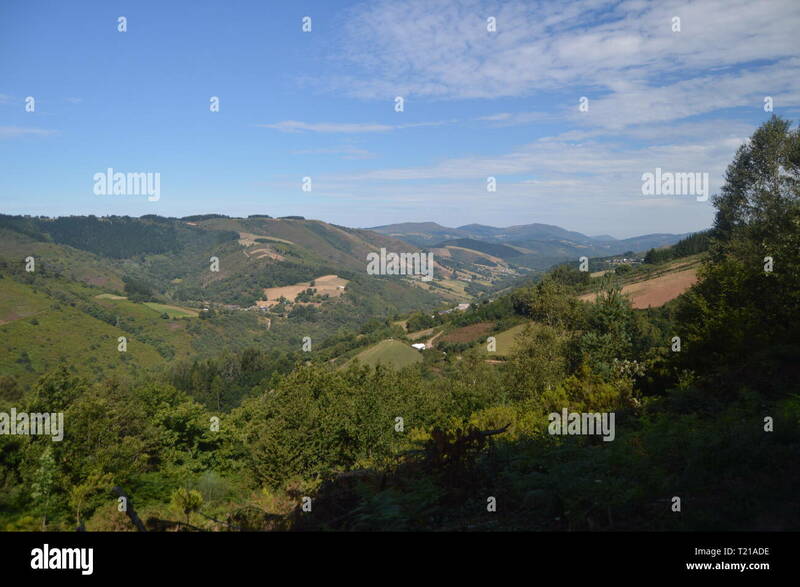 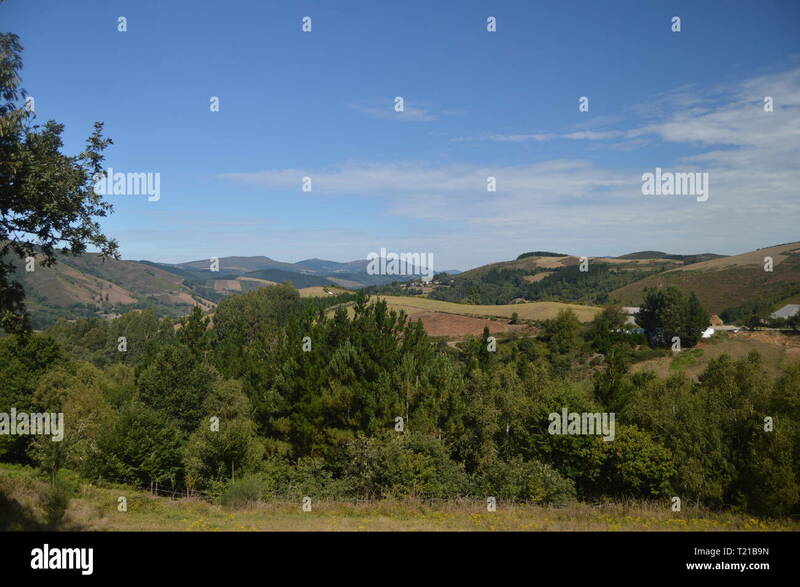 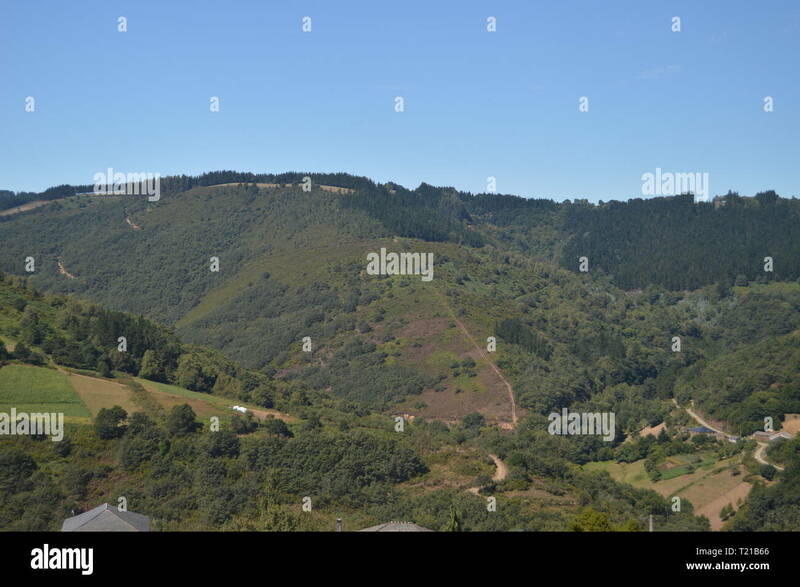 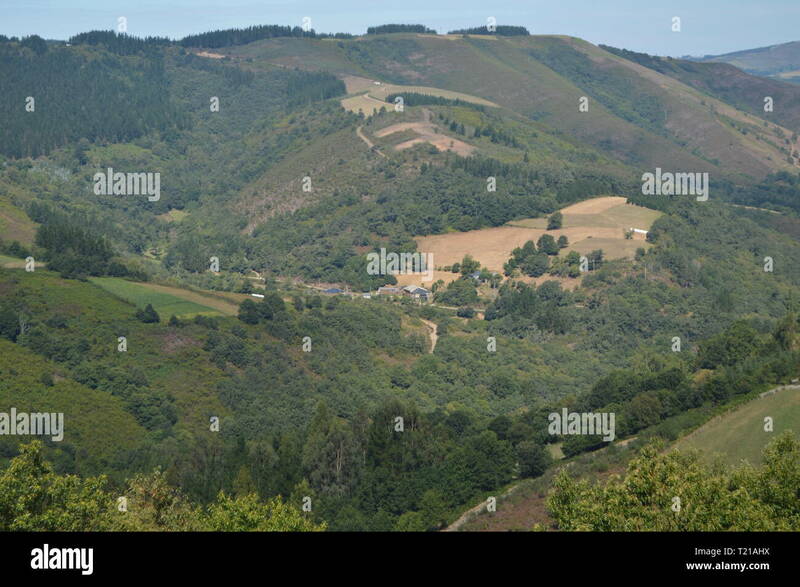 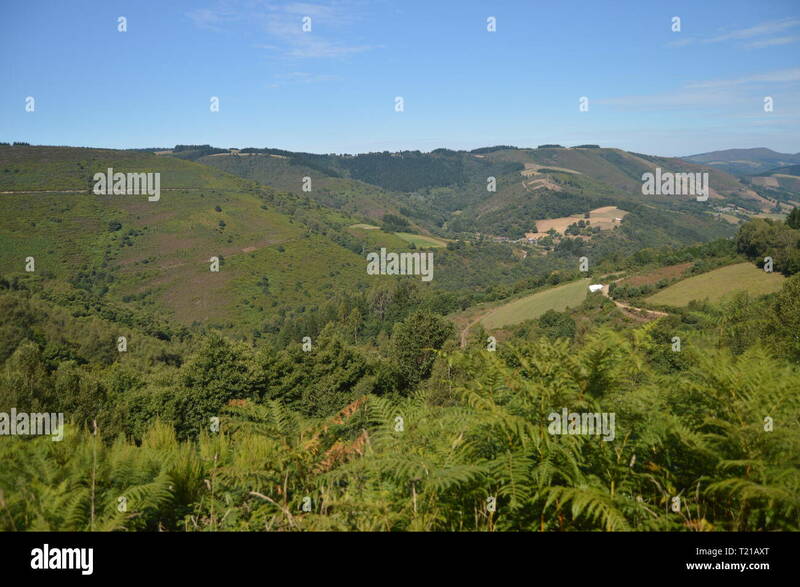 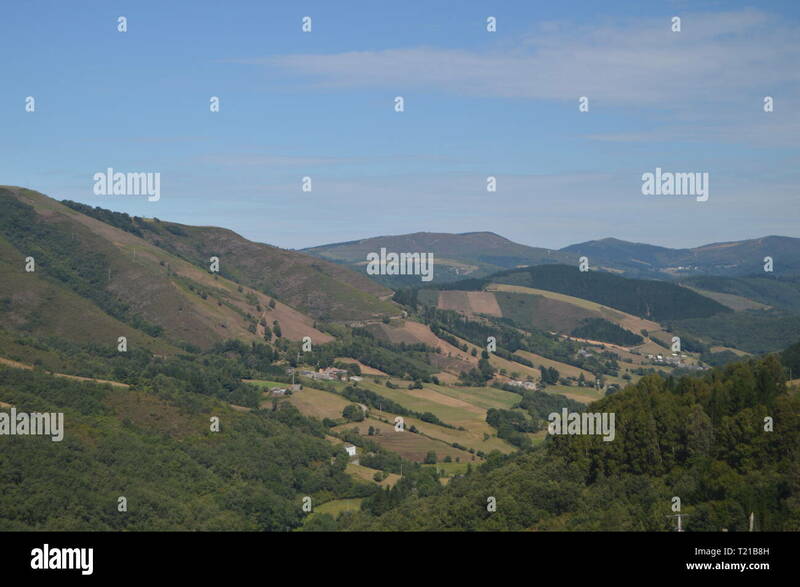 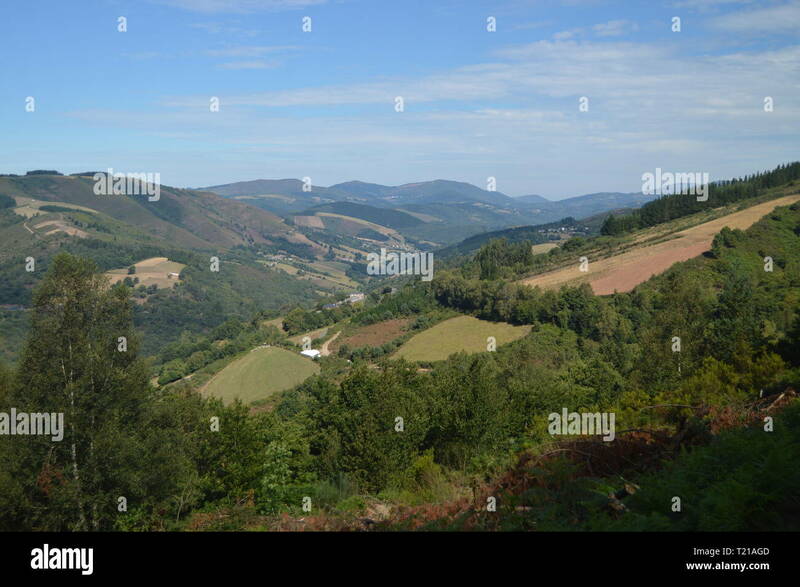 Magnificent Views Of The Mountains Of Galicia Delimiting With Asturias In Rebedul. 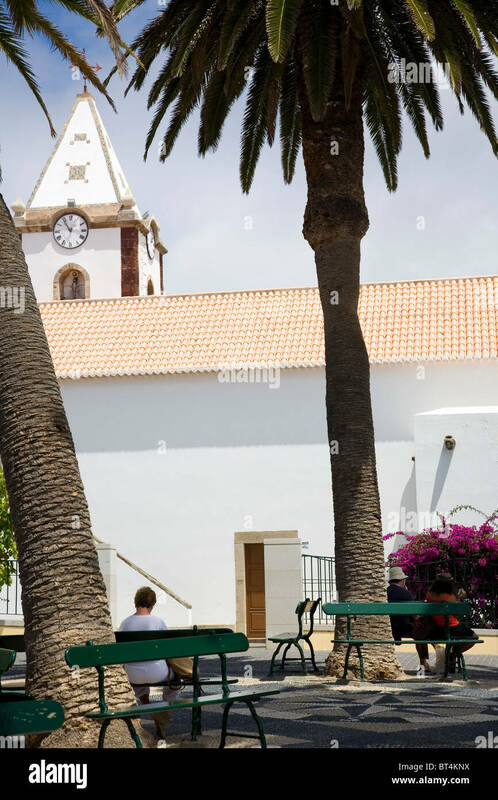 Nature, Architecture, History, Street Photography. 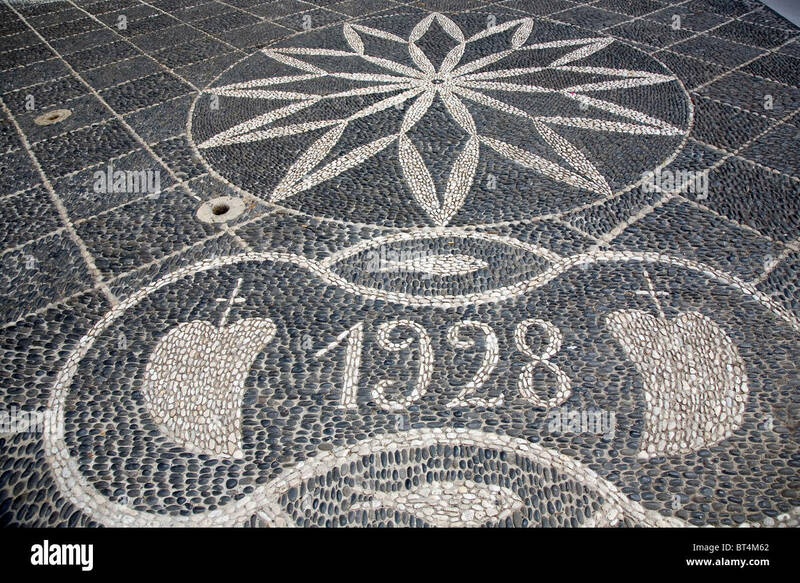 August 24, 2014.